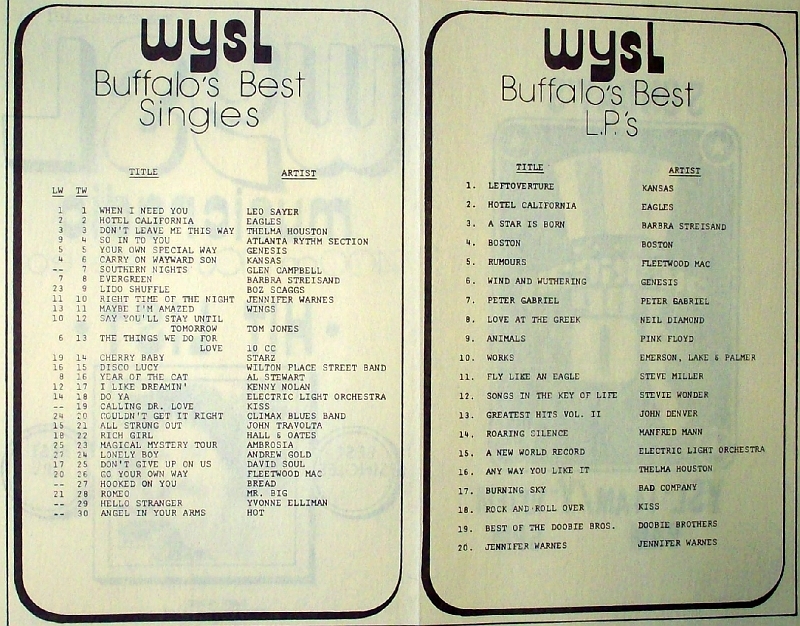 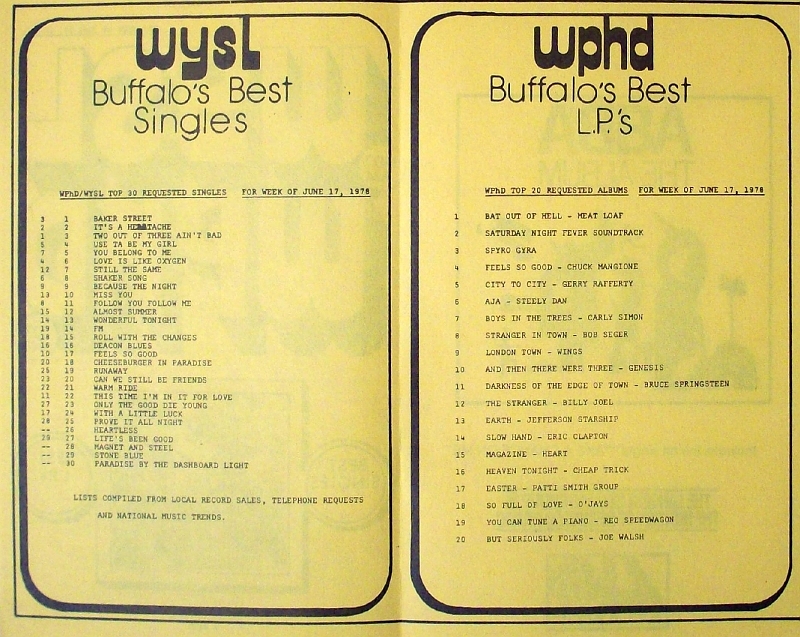 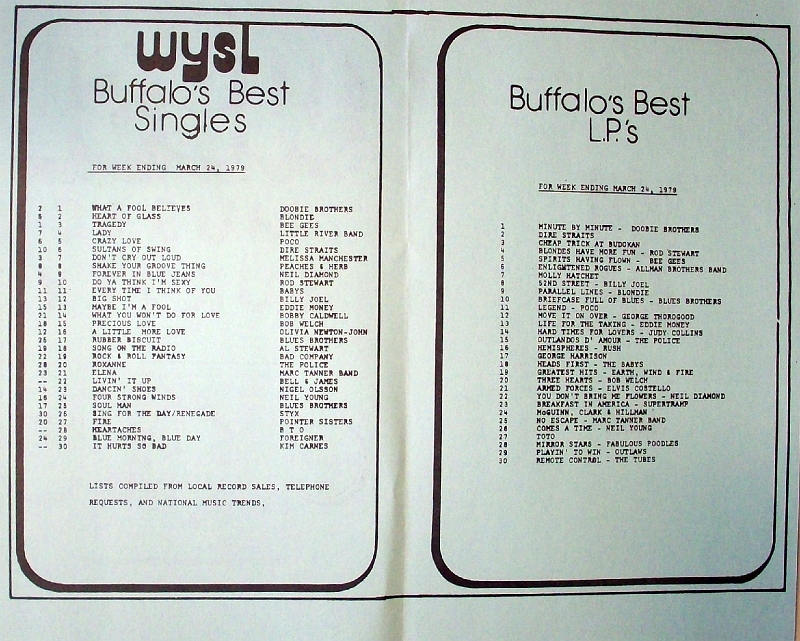 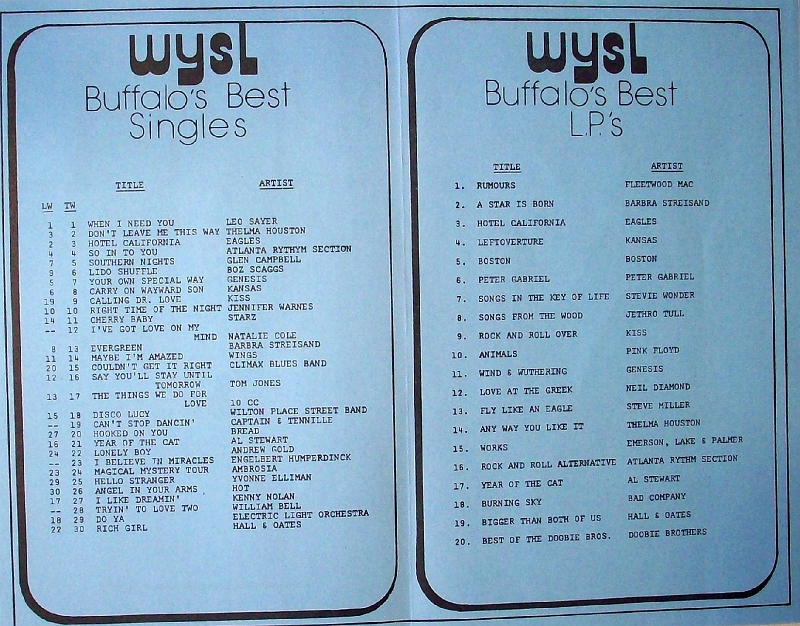 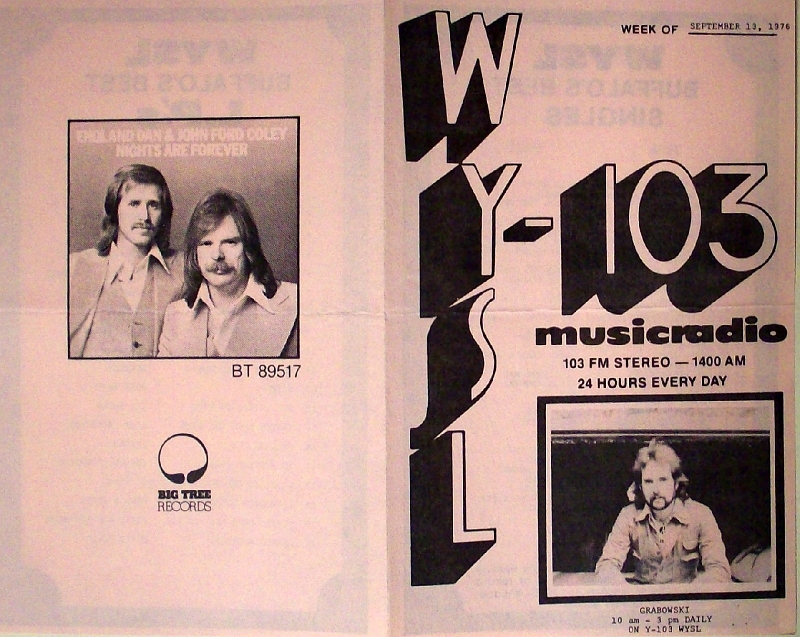 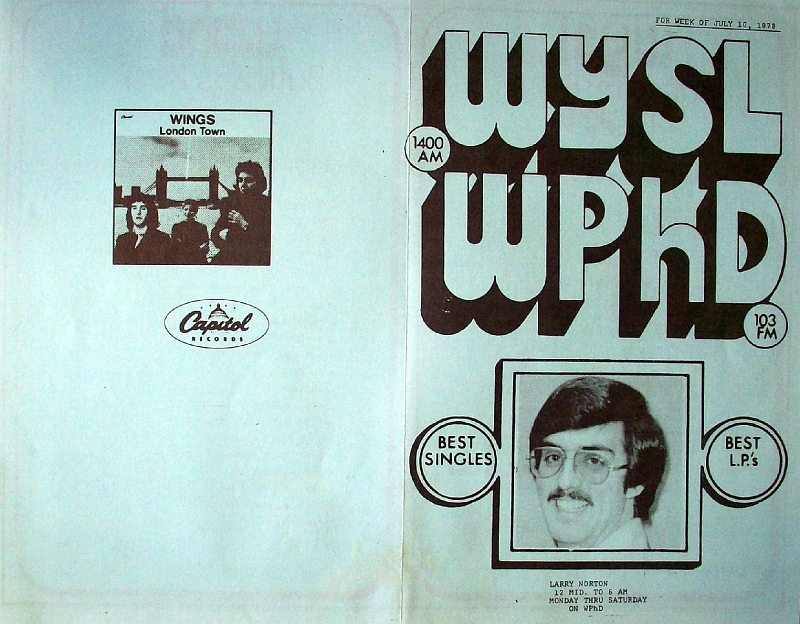 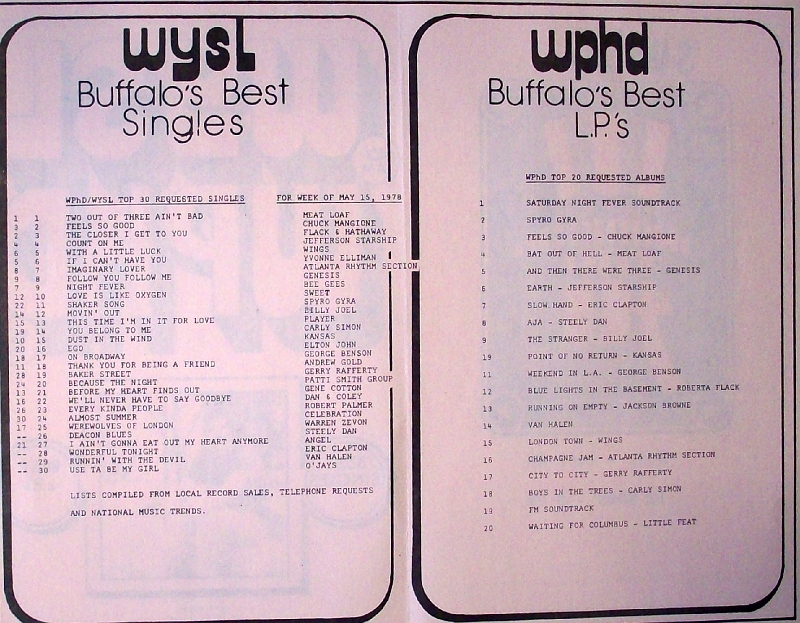 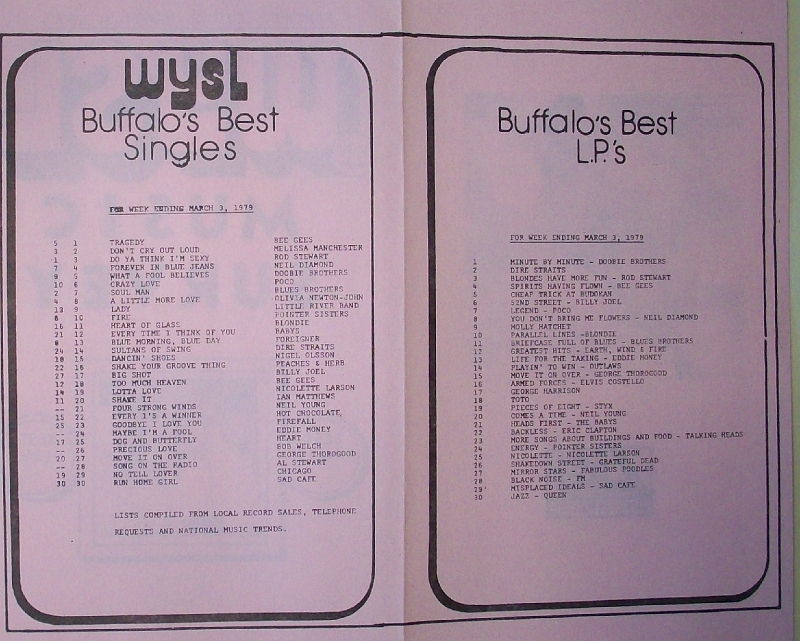 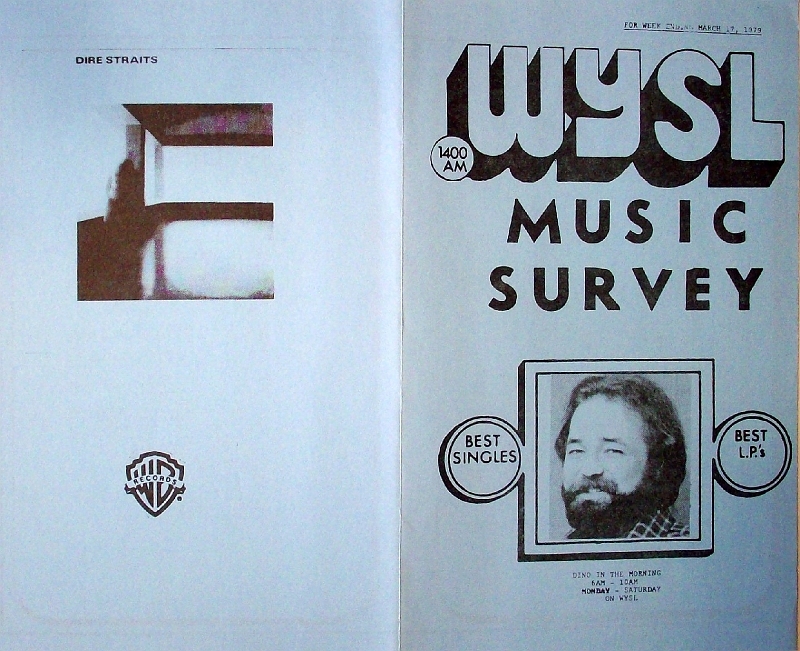 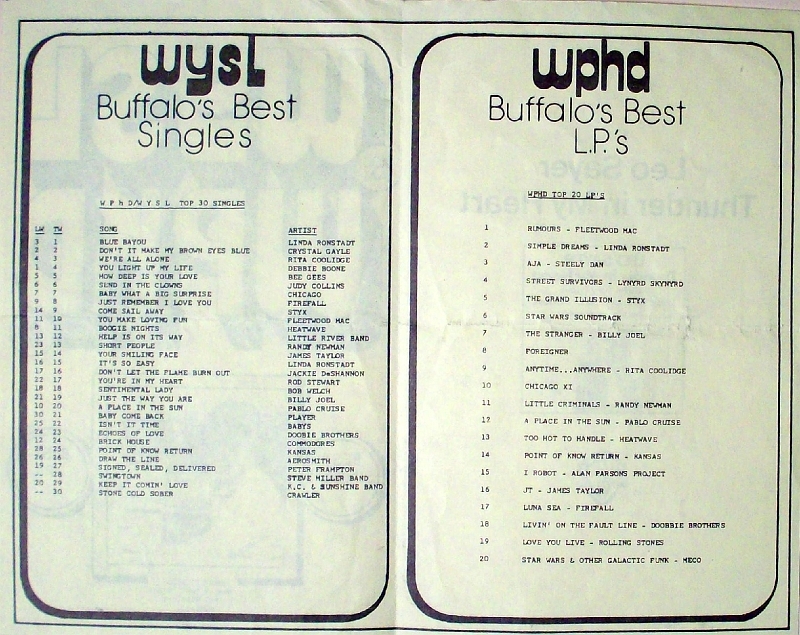 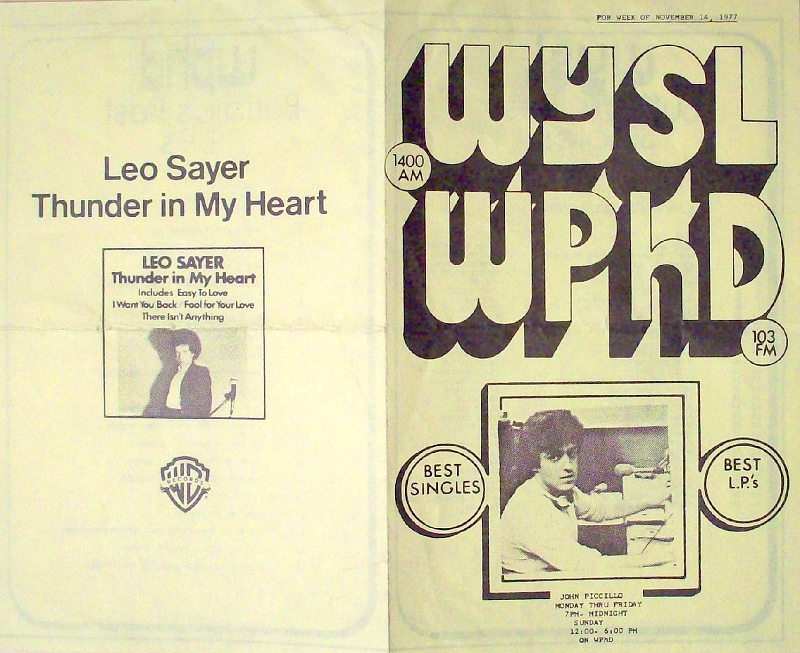 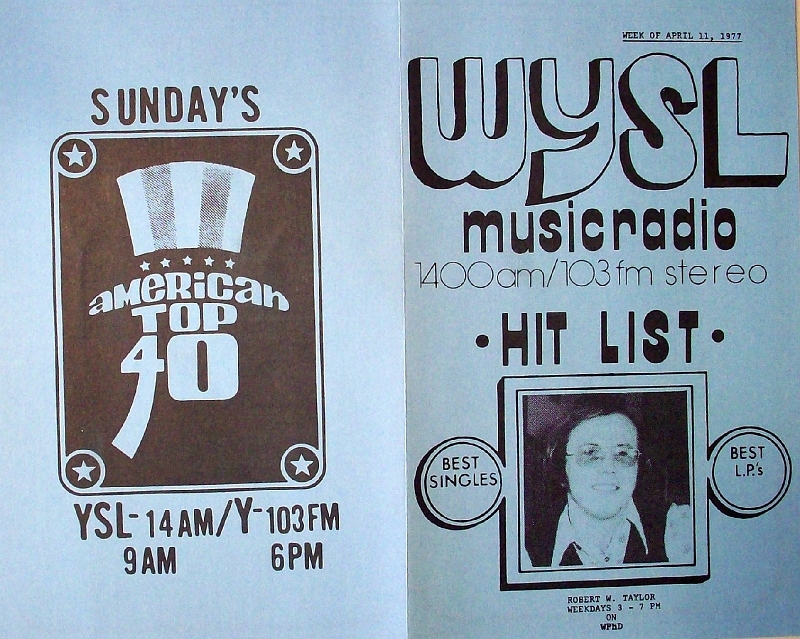 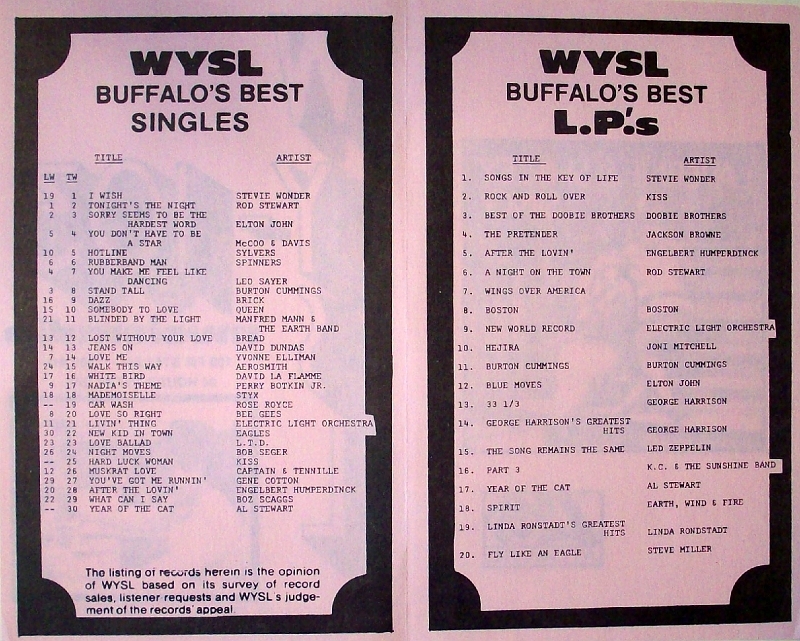 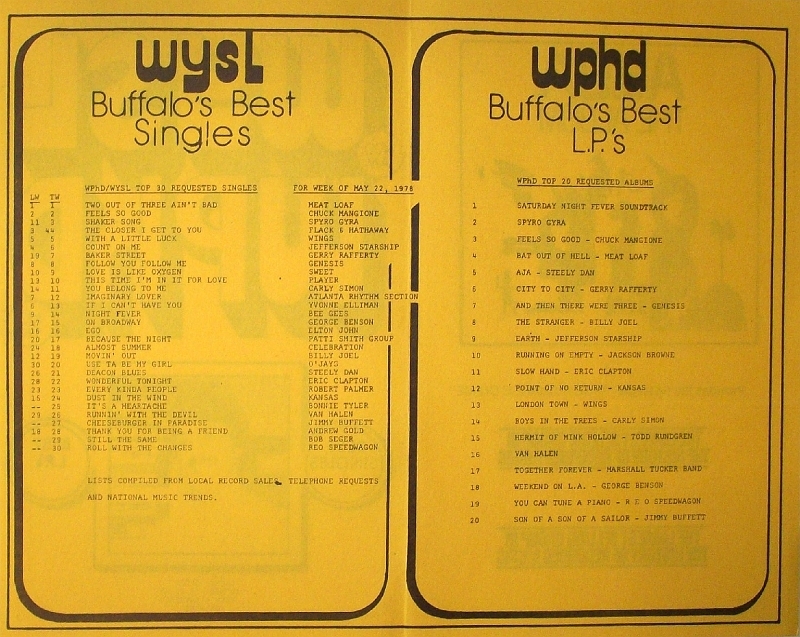 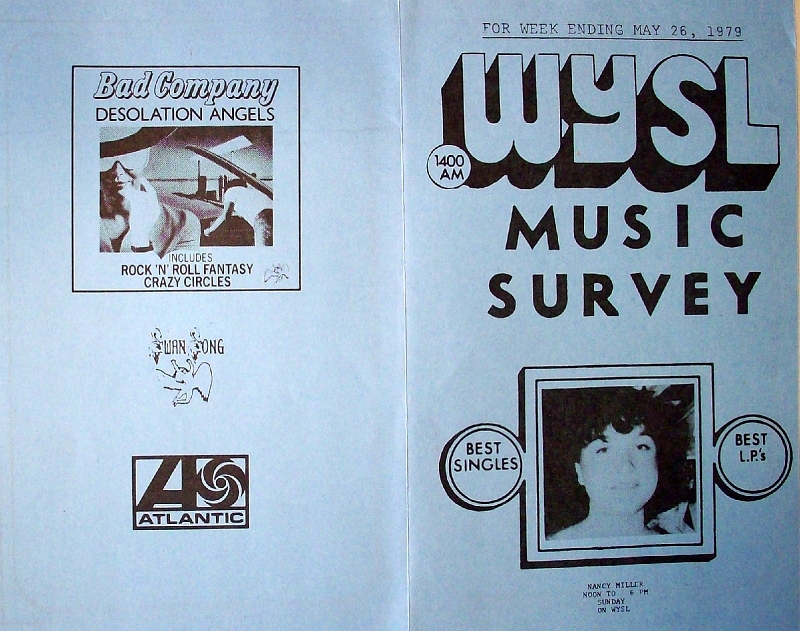 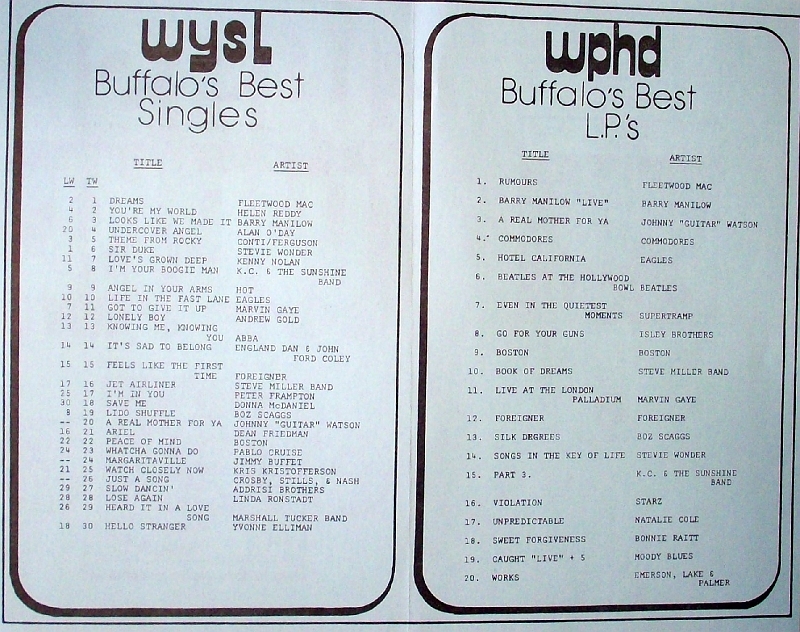 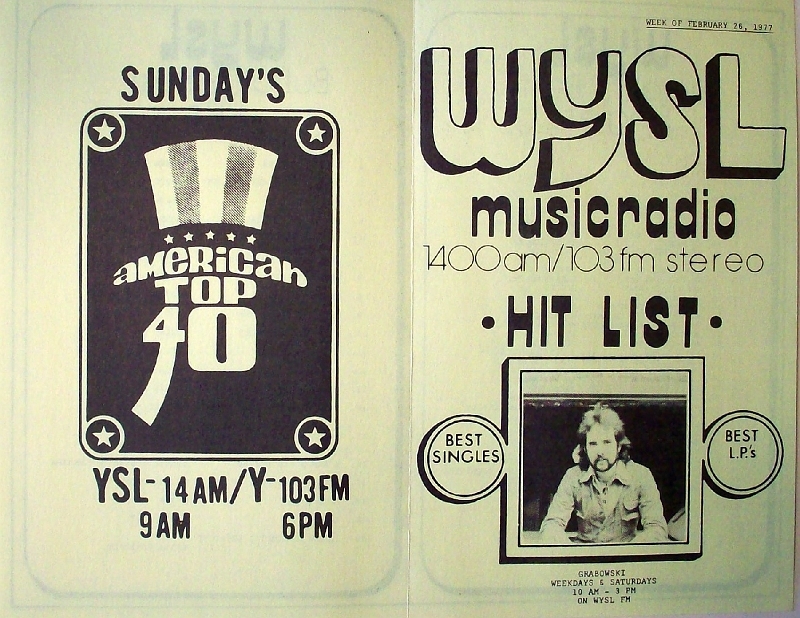 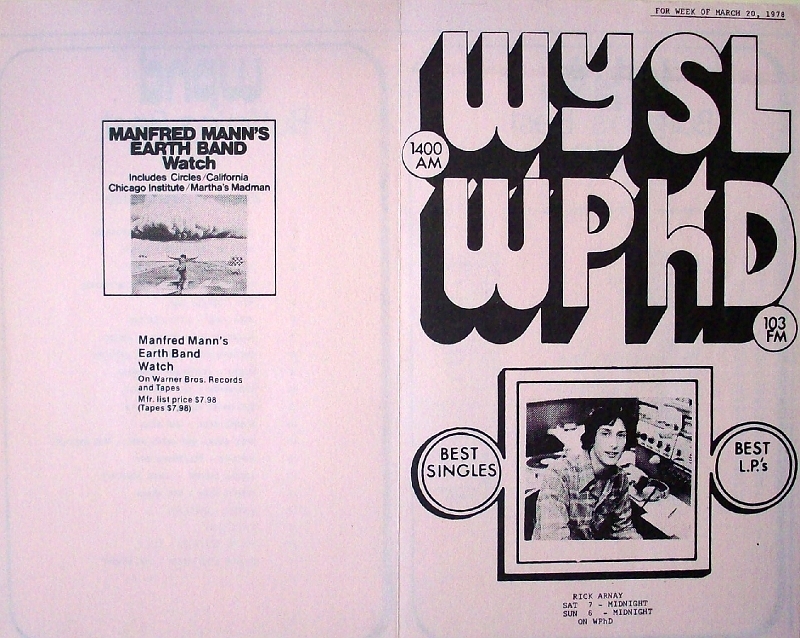 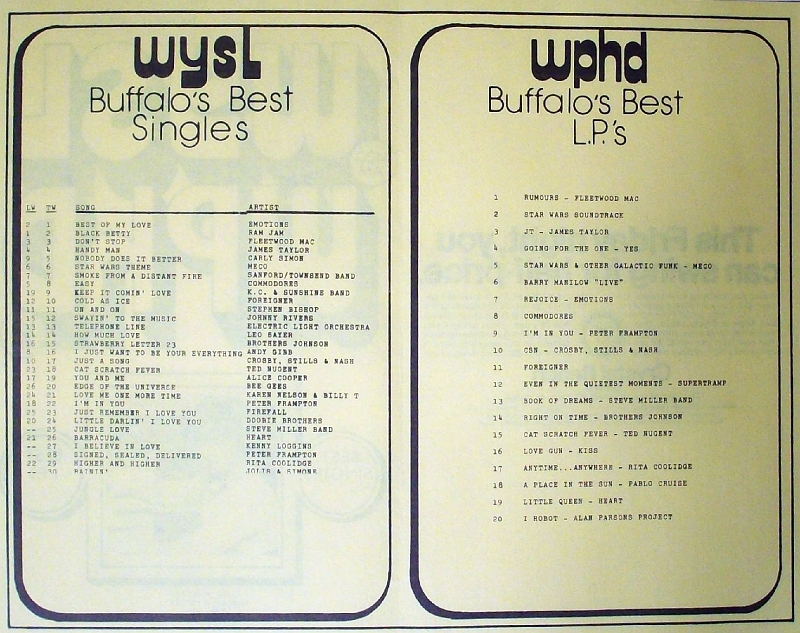 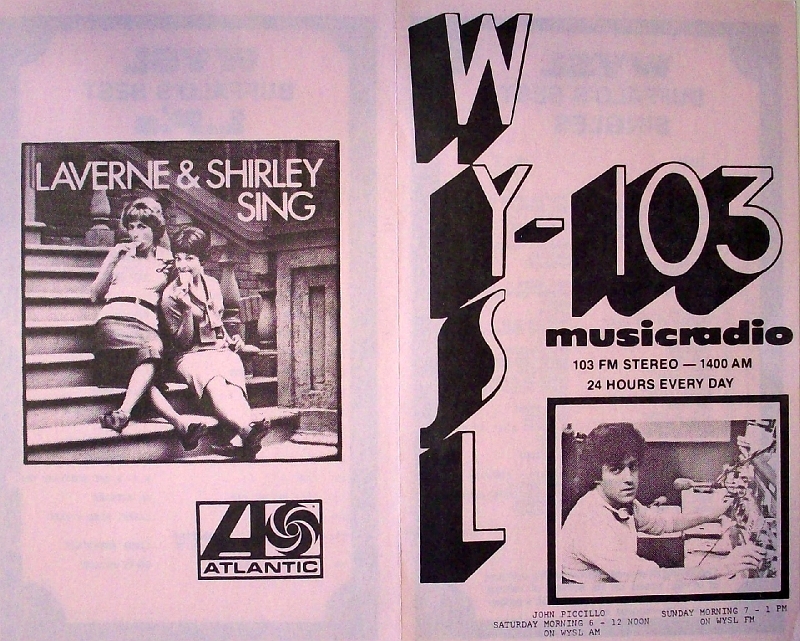 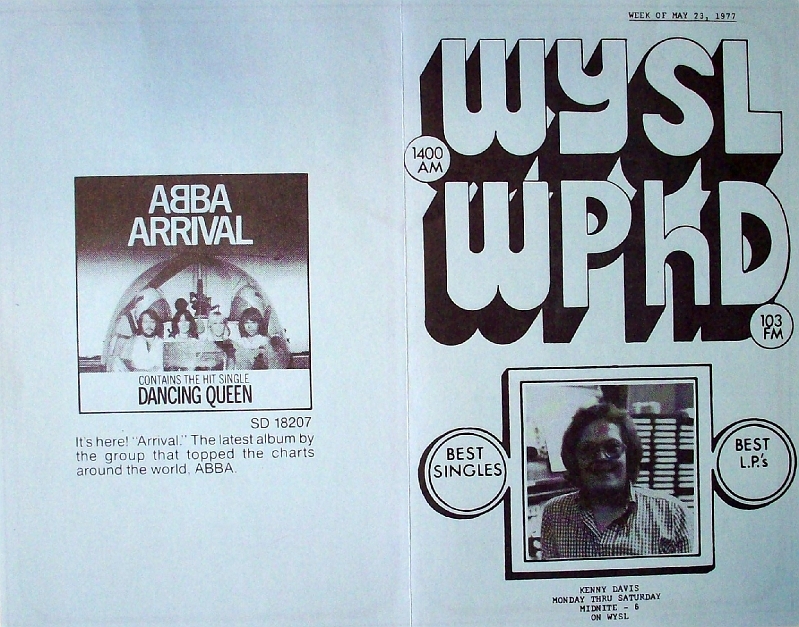 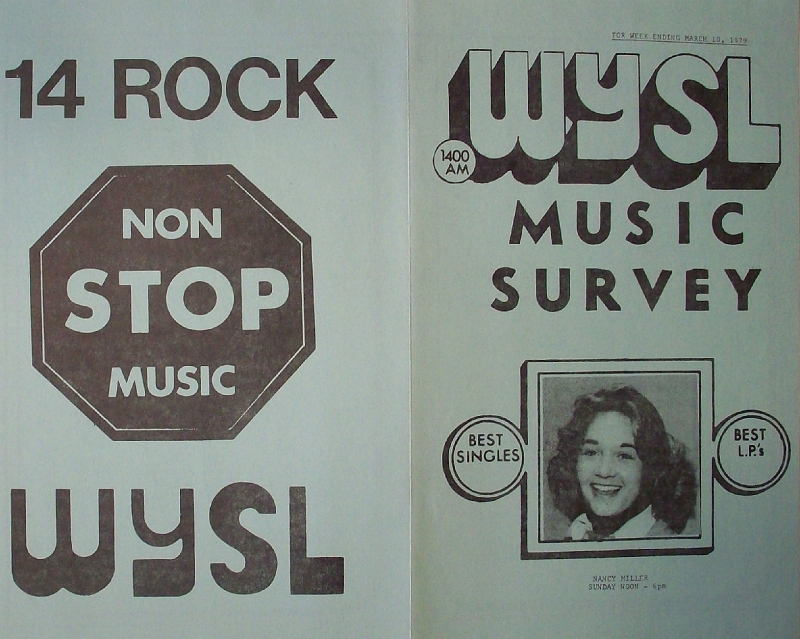 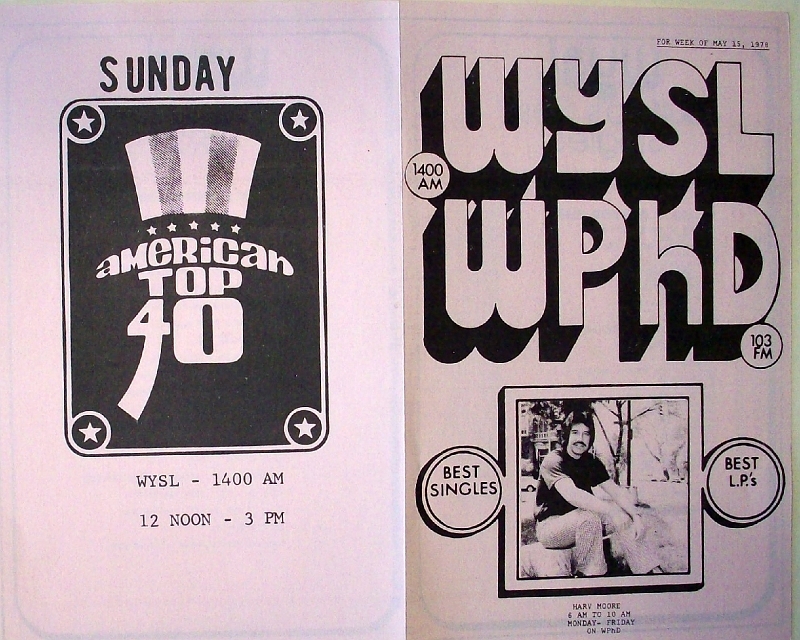 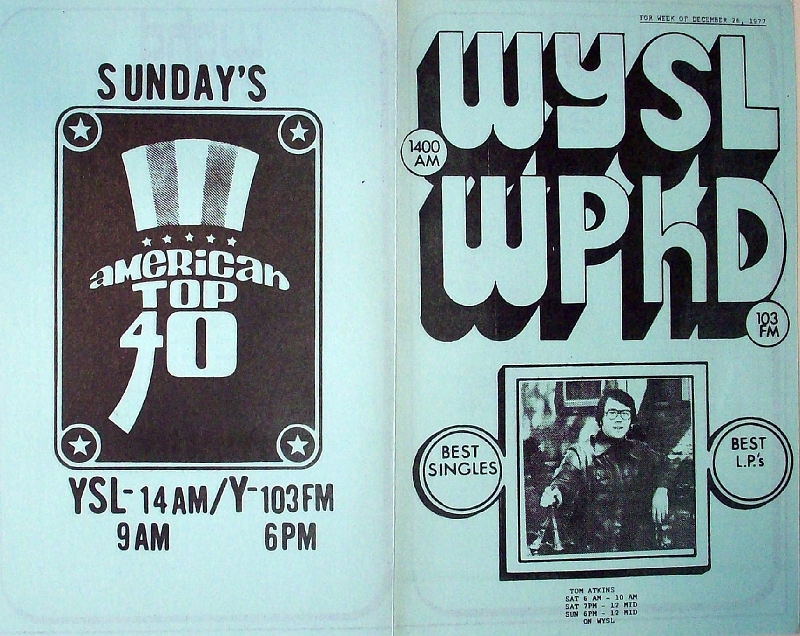 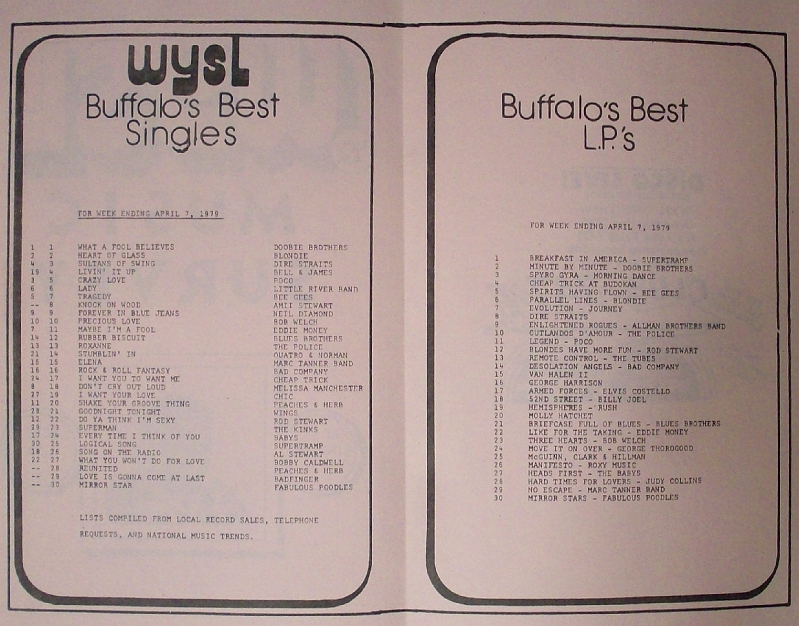 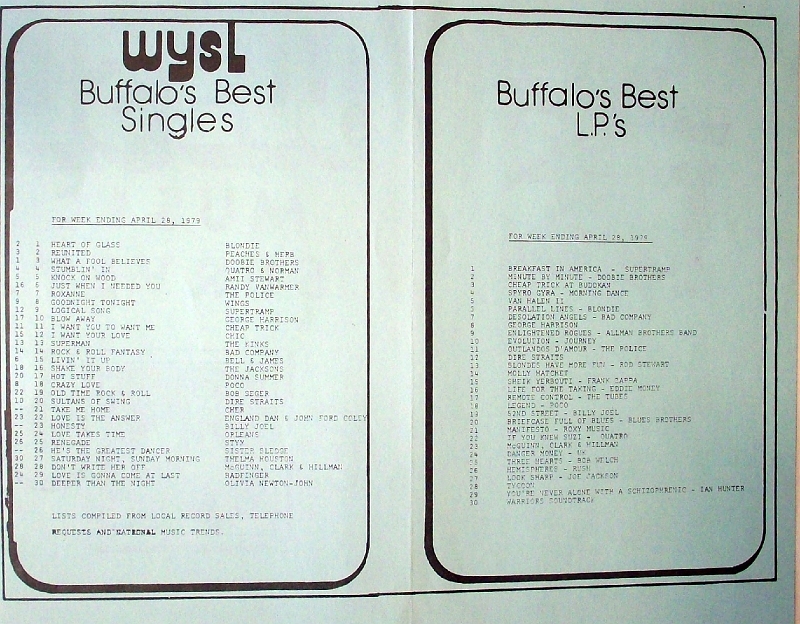 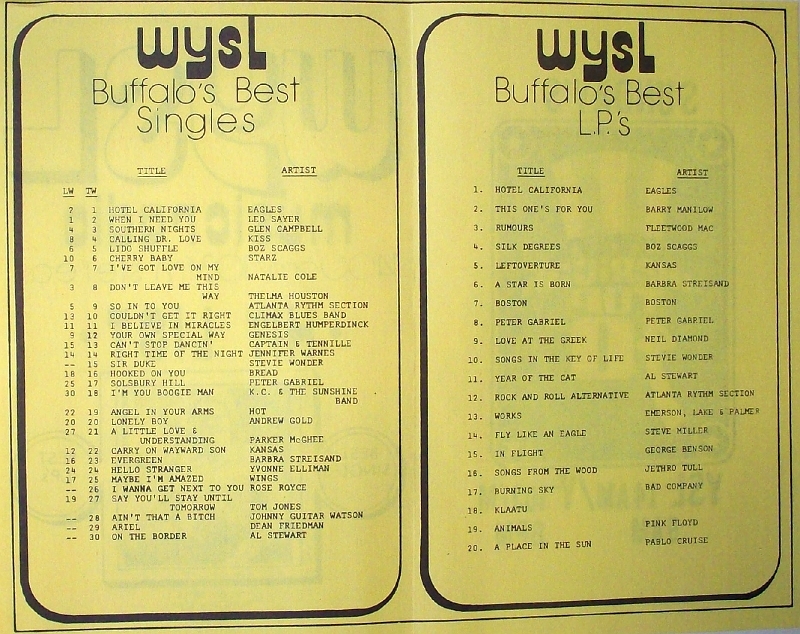 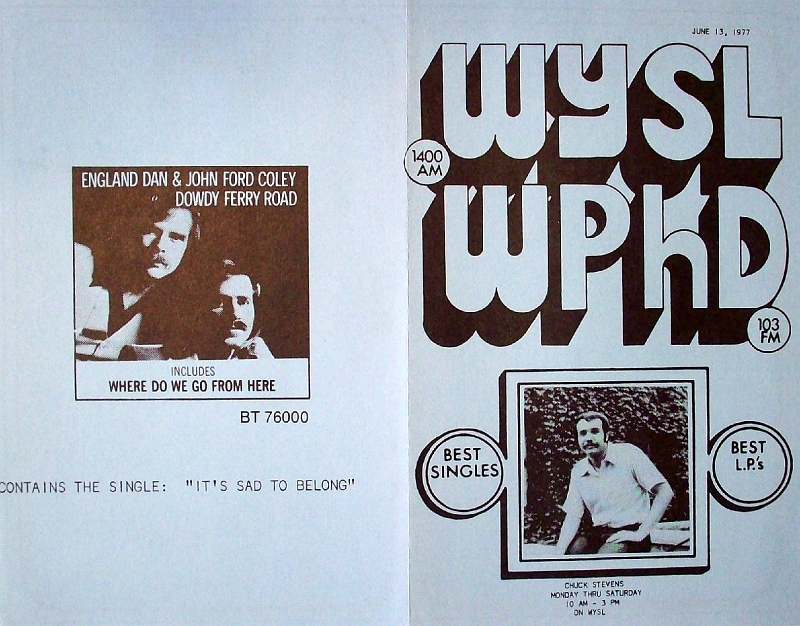 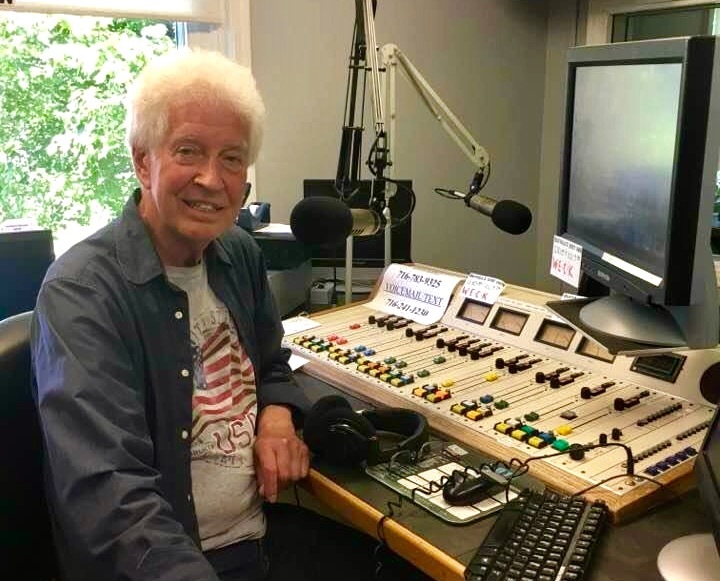 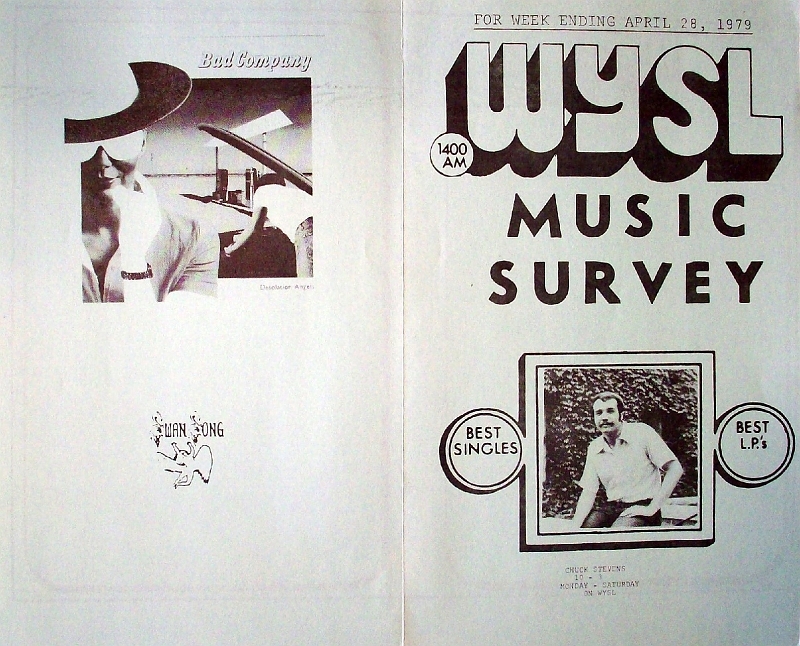 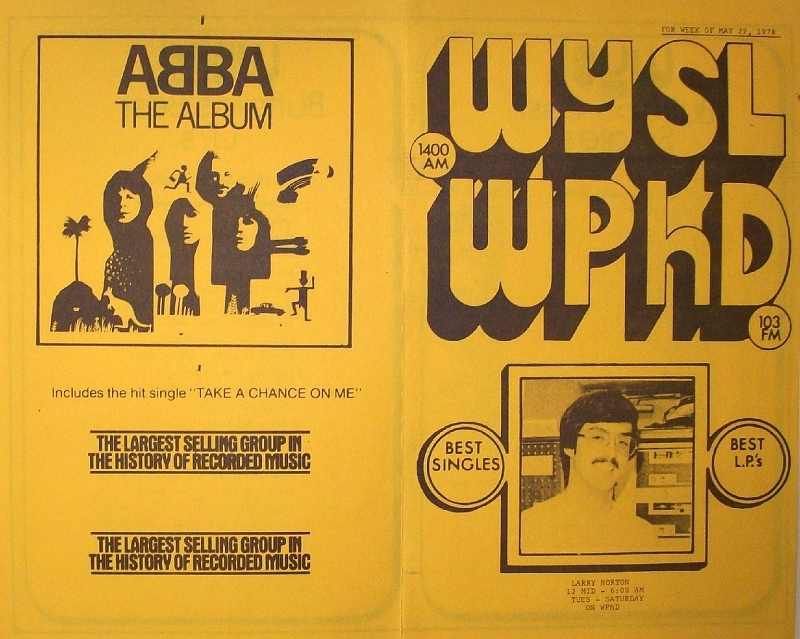 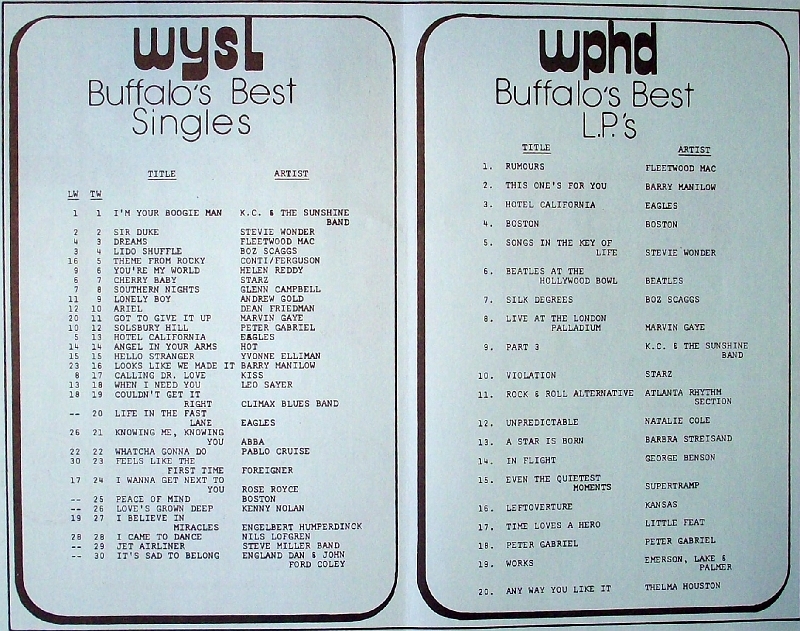 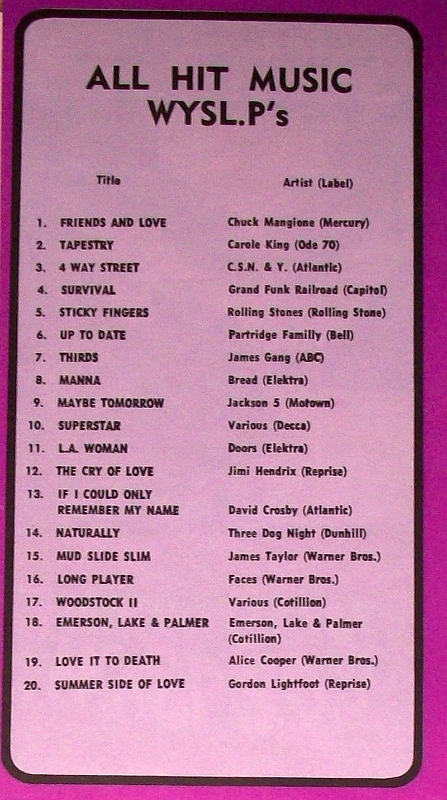 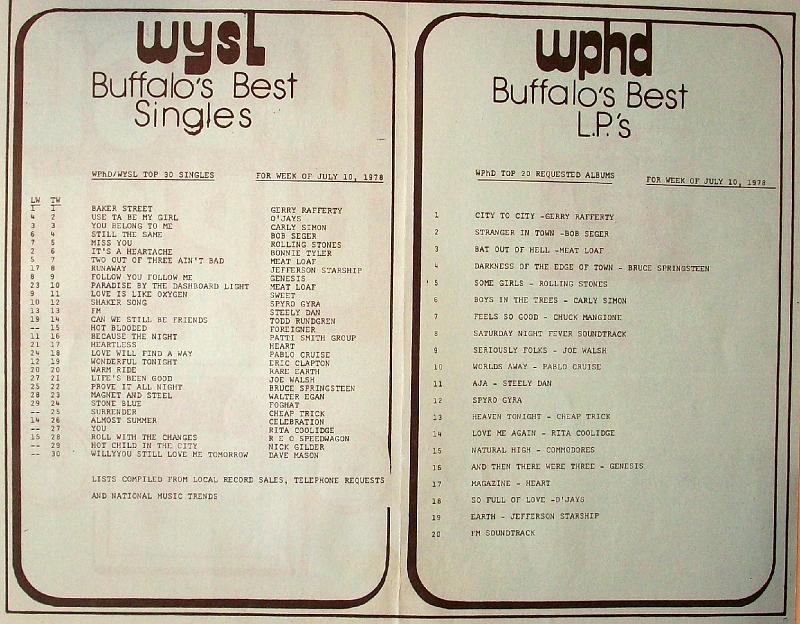 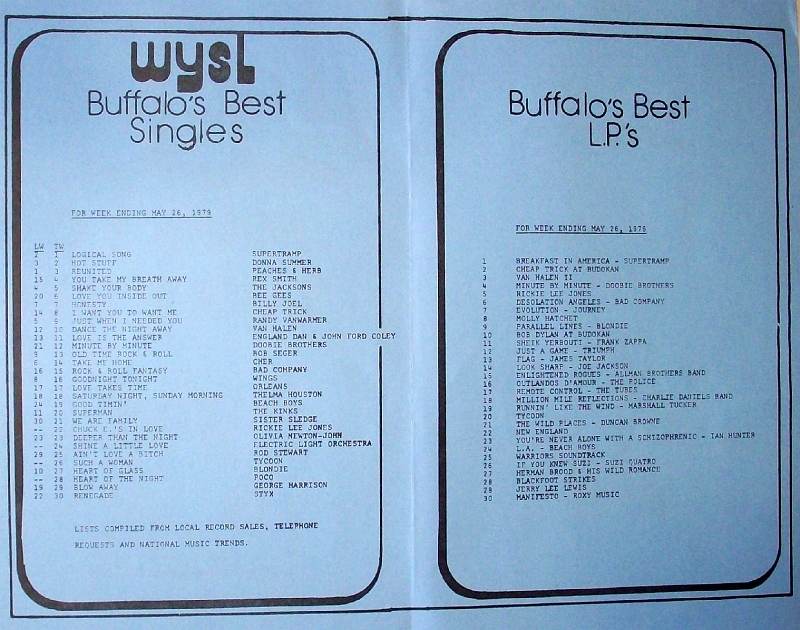 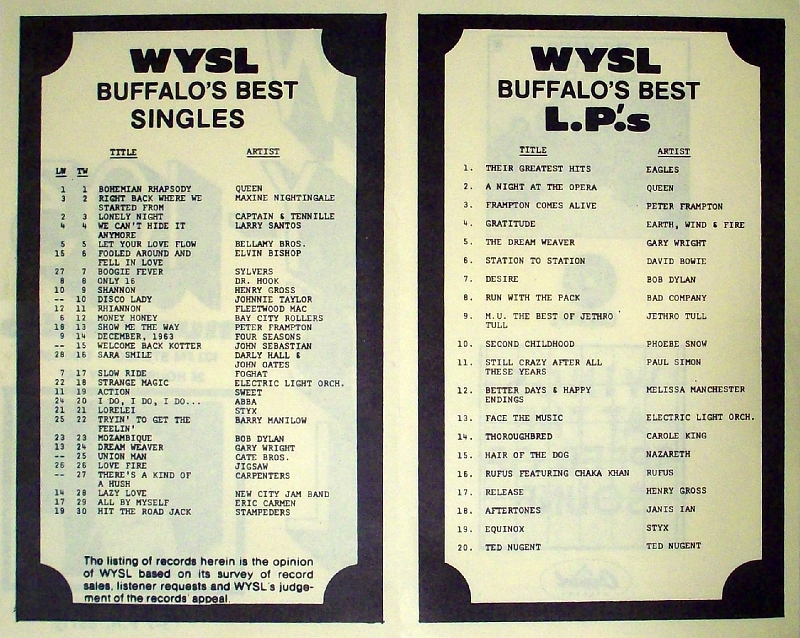 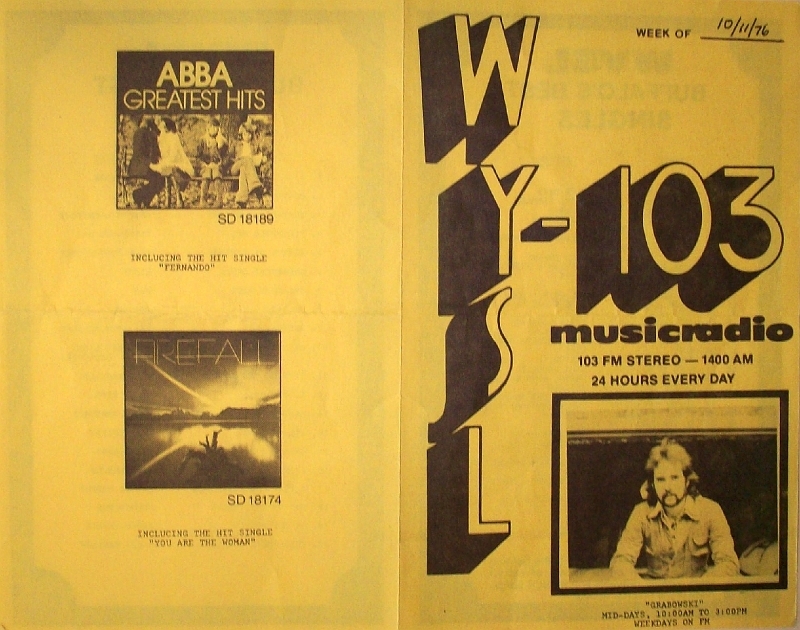 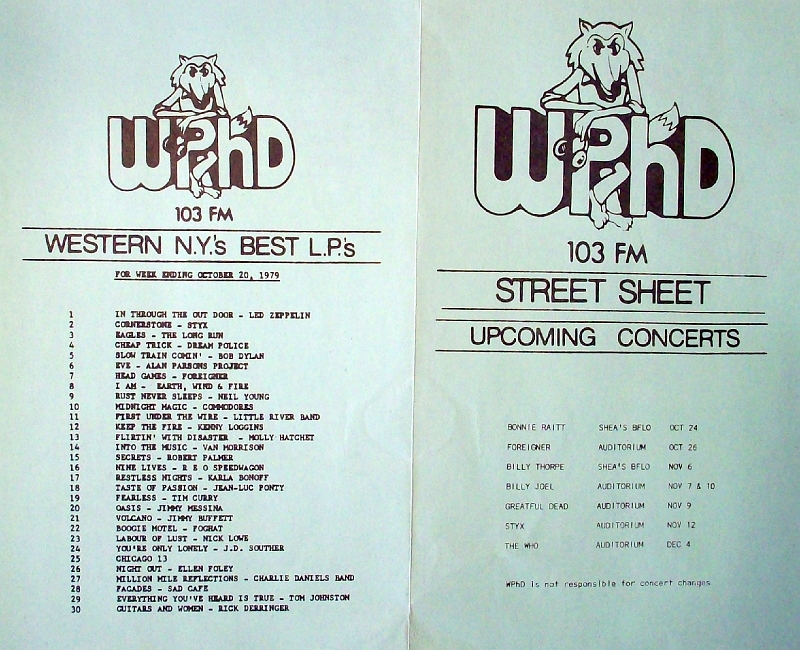 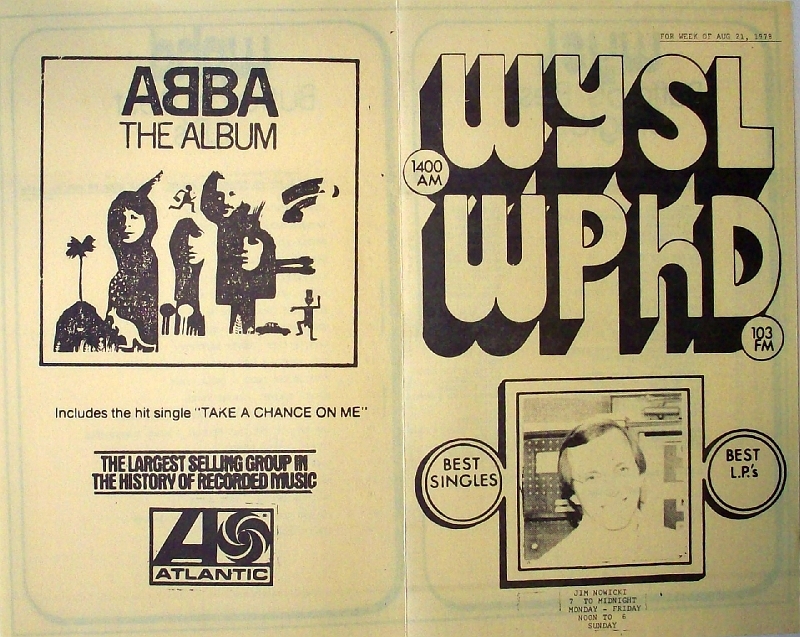 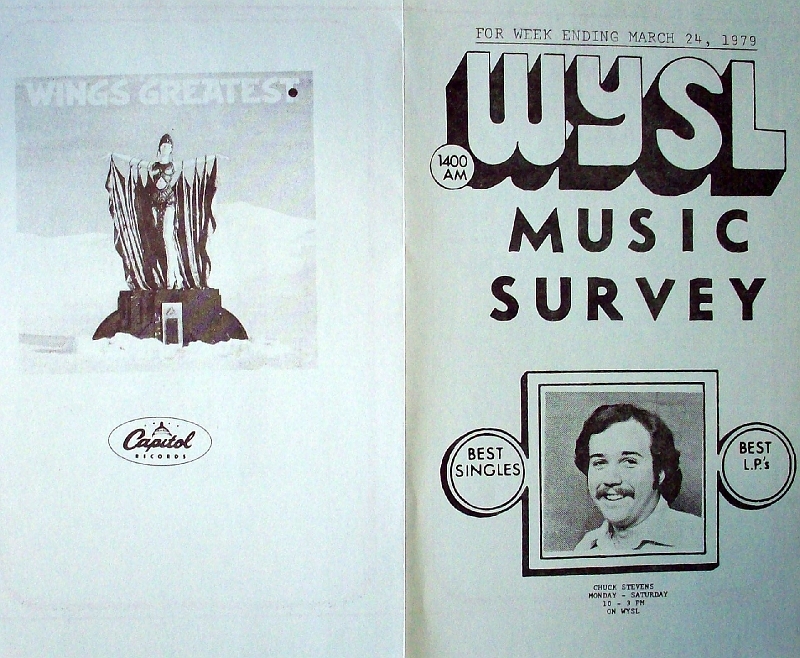 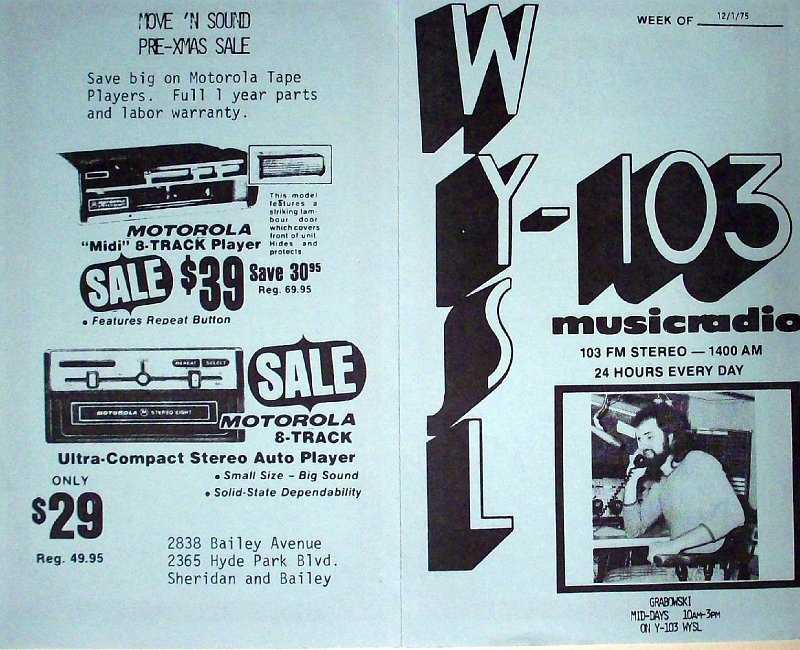 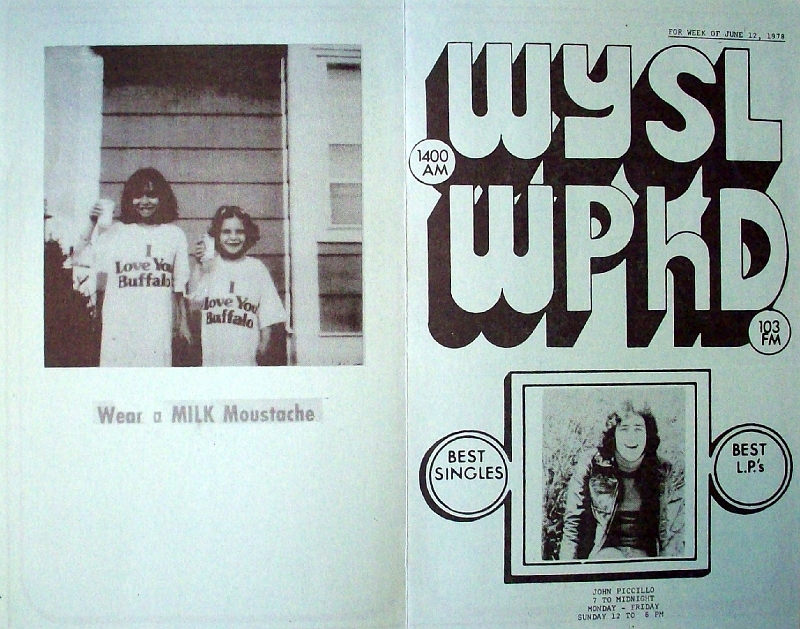 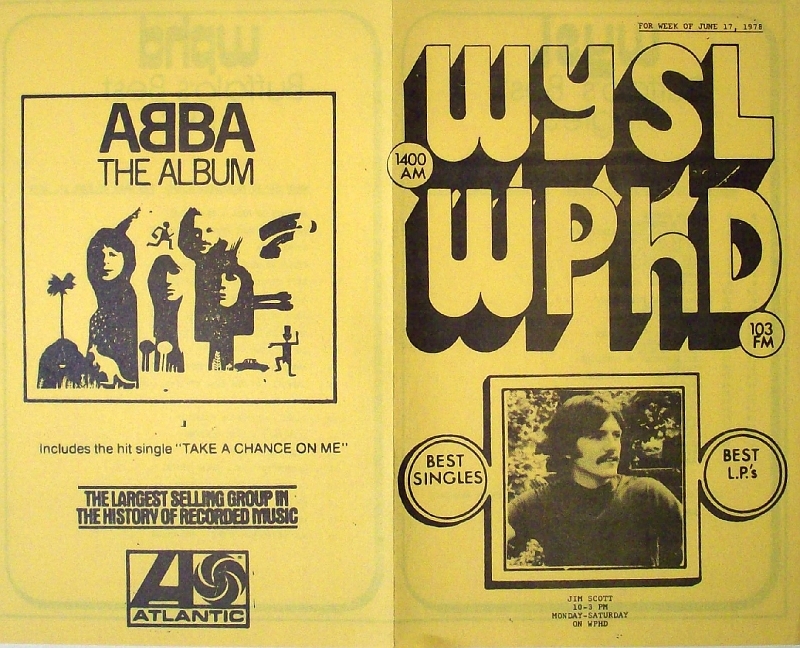 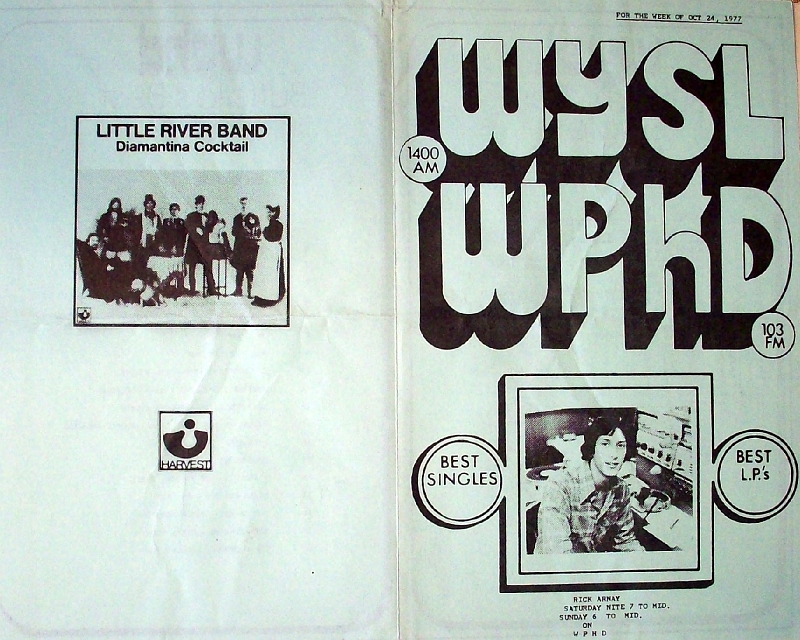 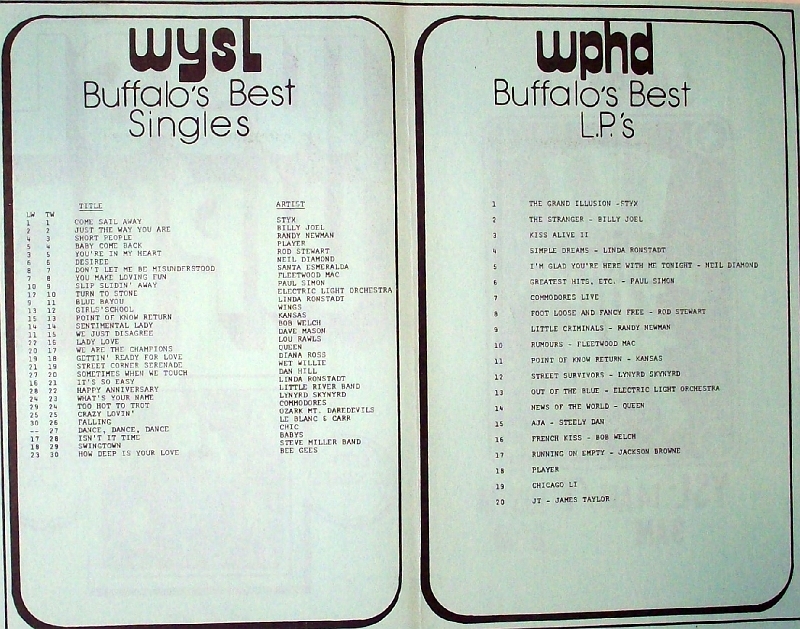 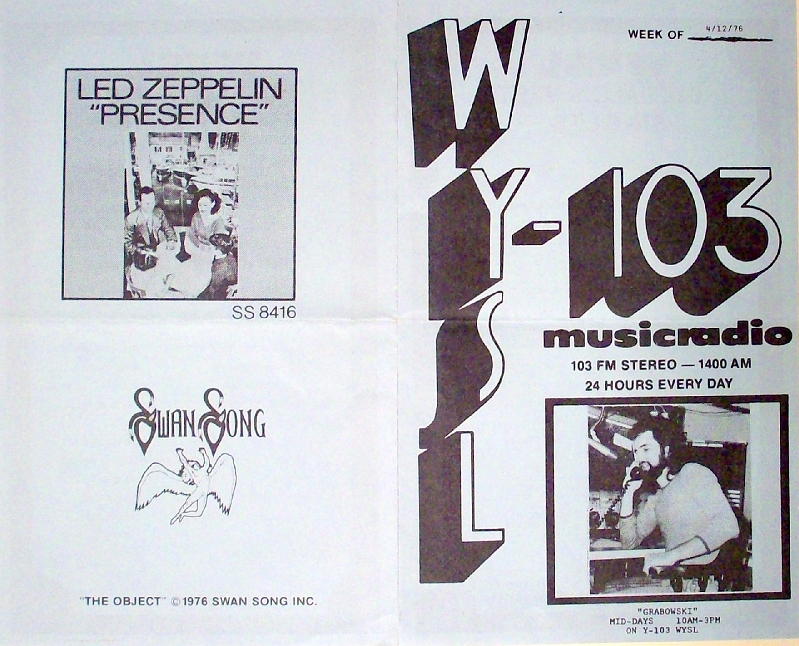 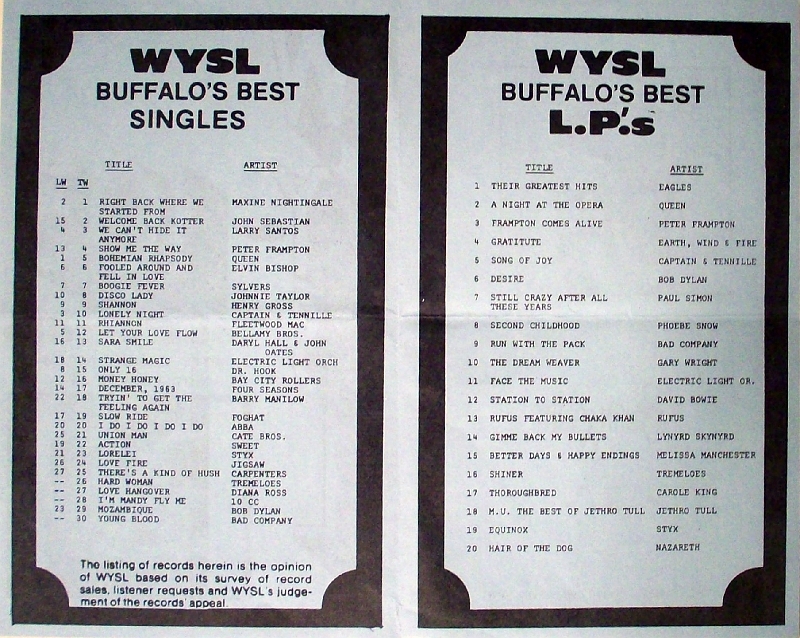 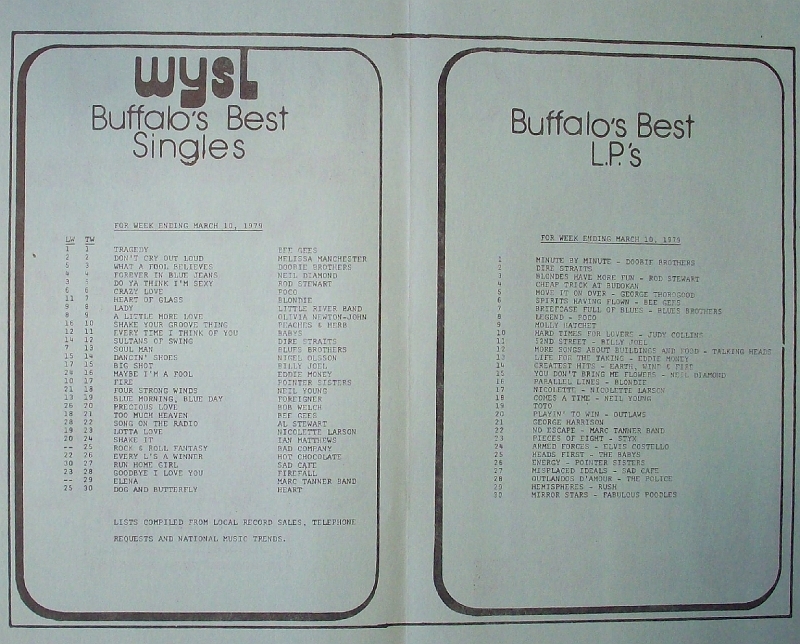 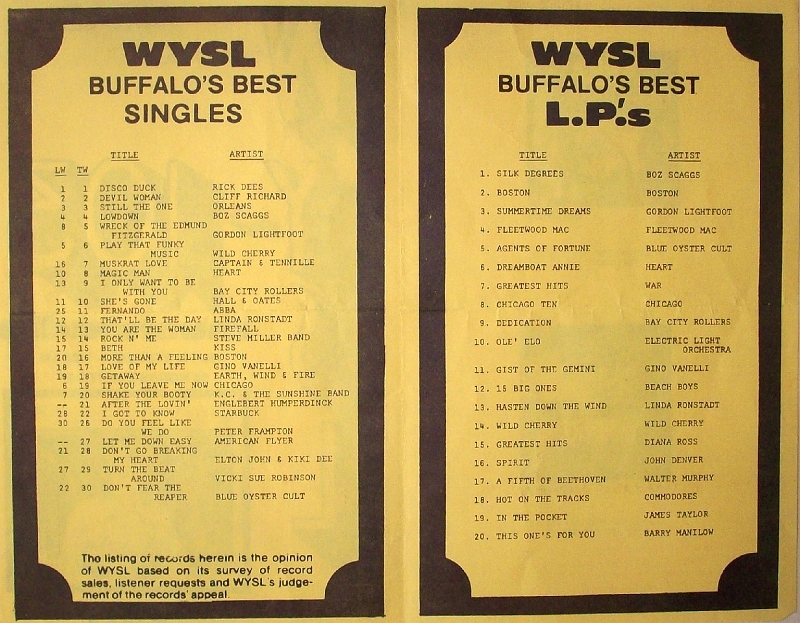 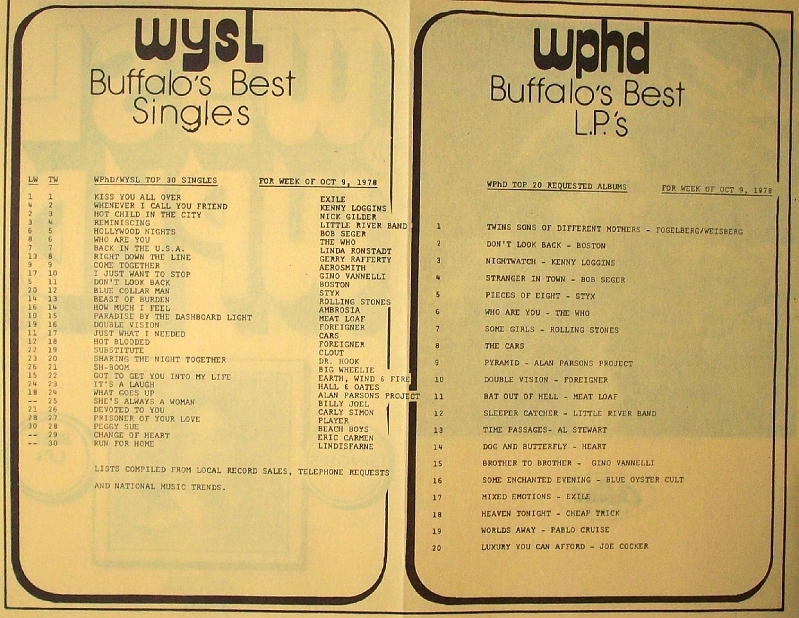 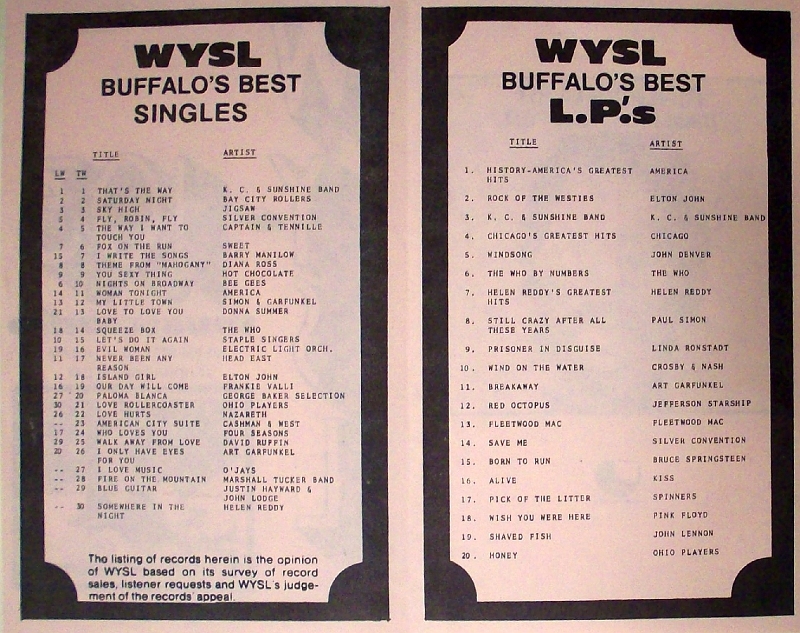 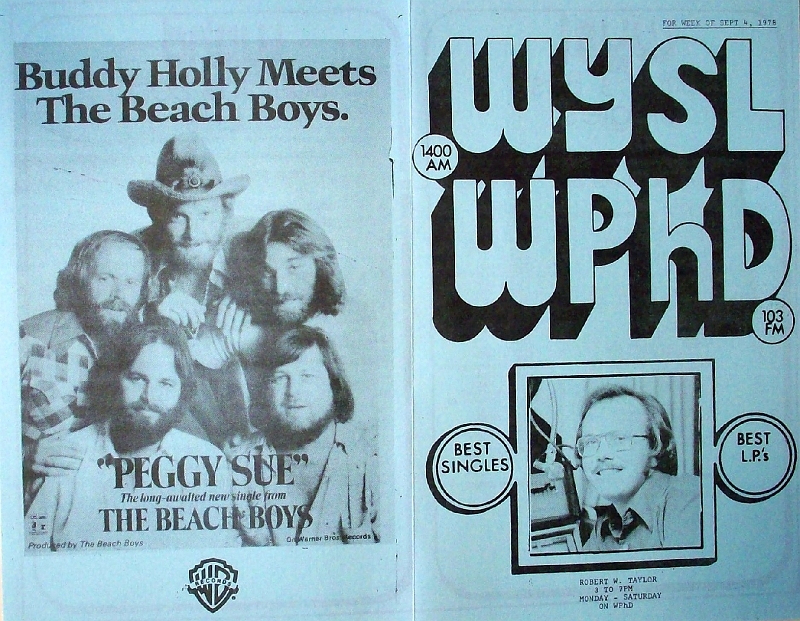 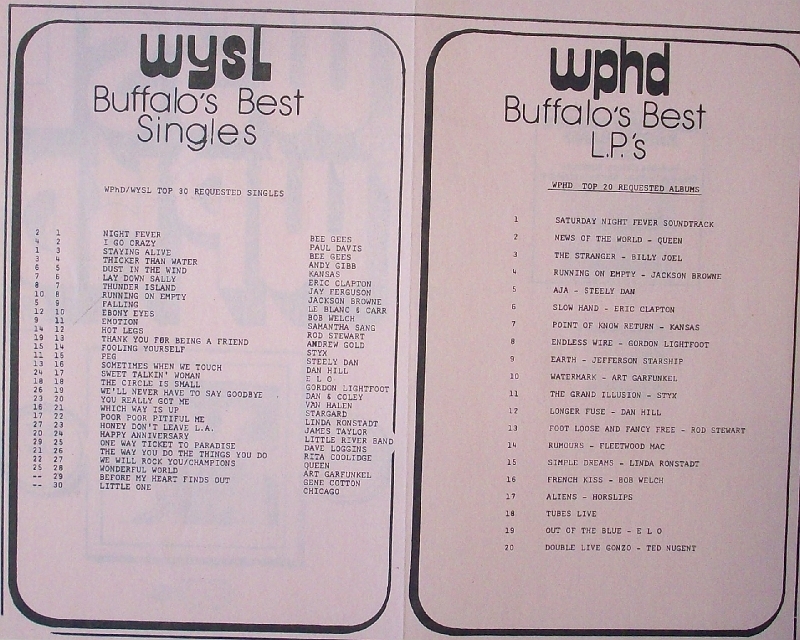 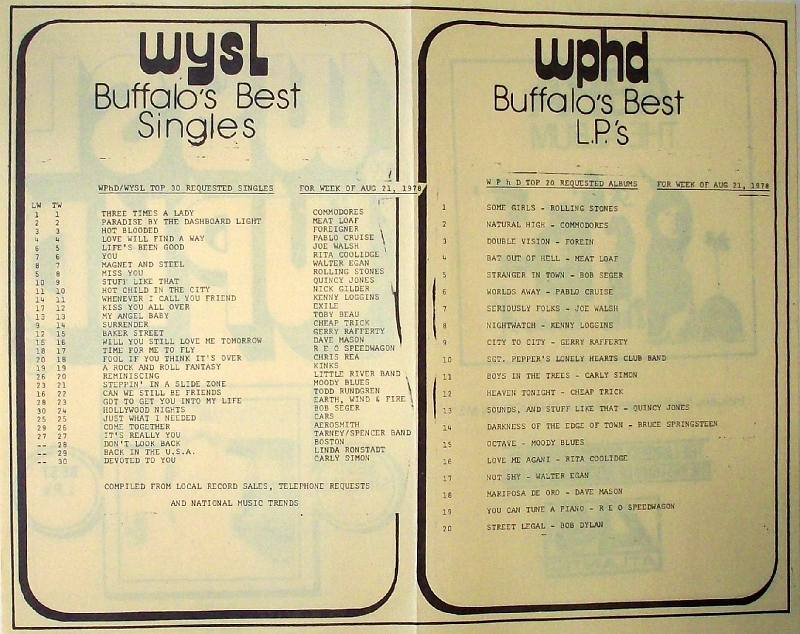 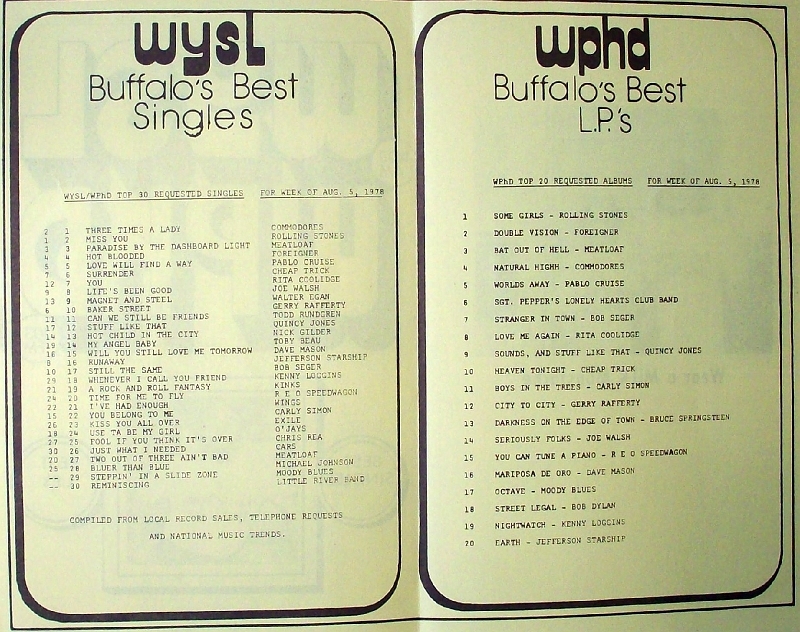 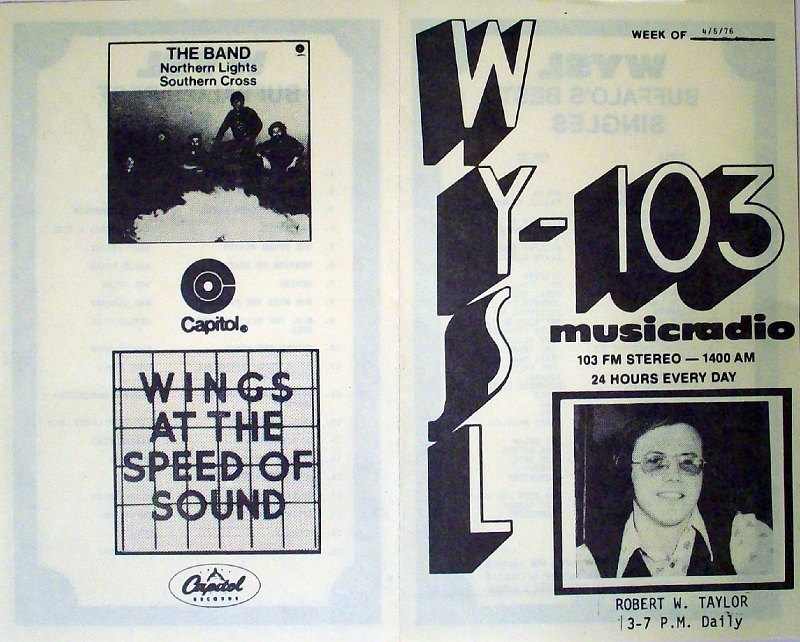 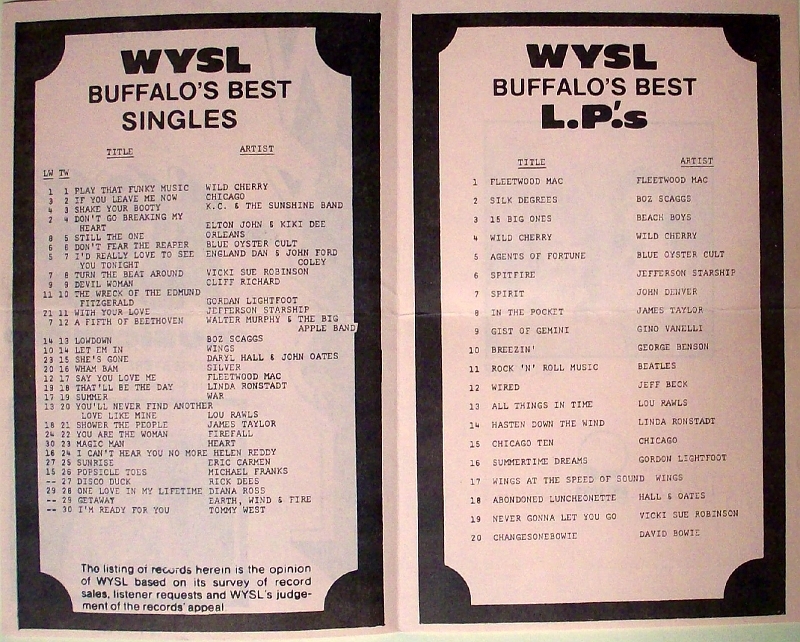 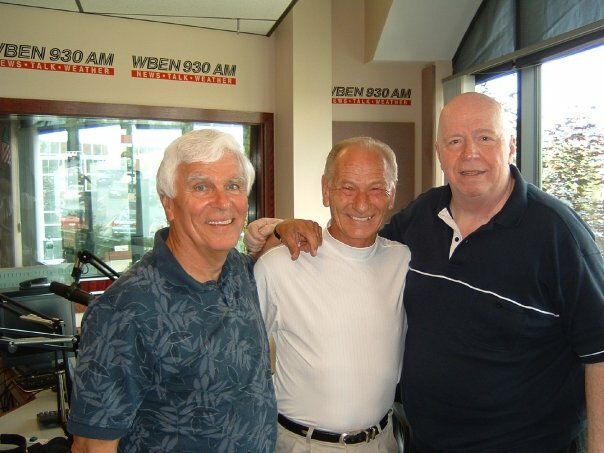 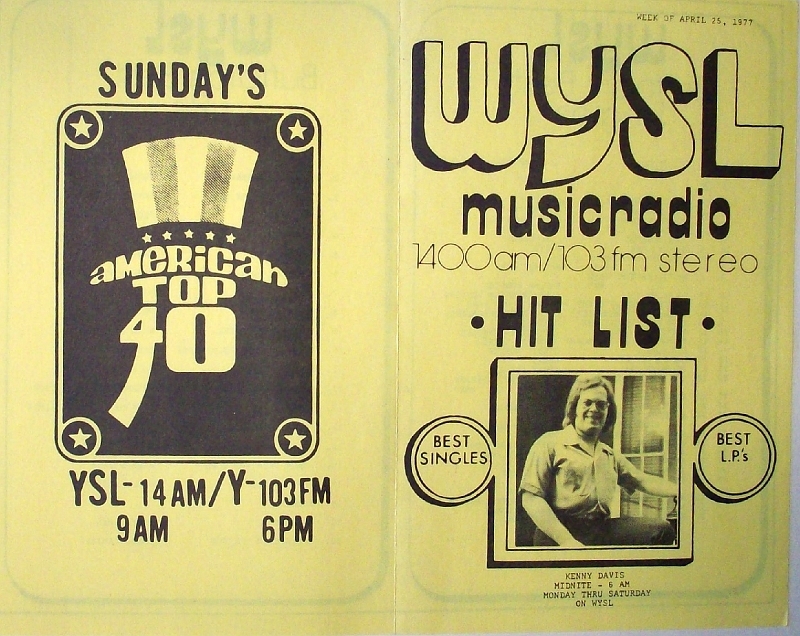 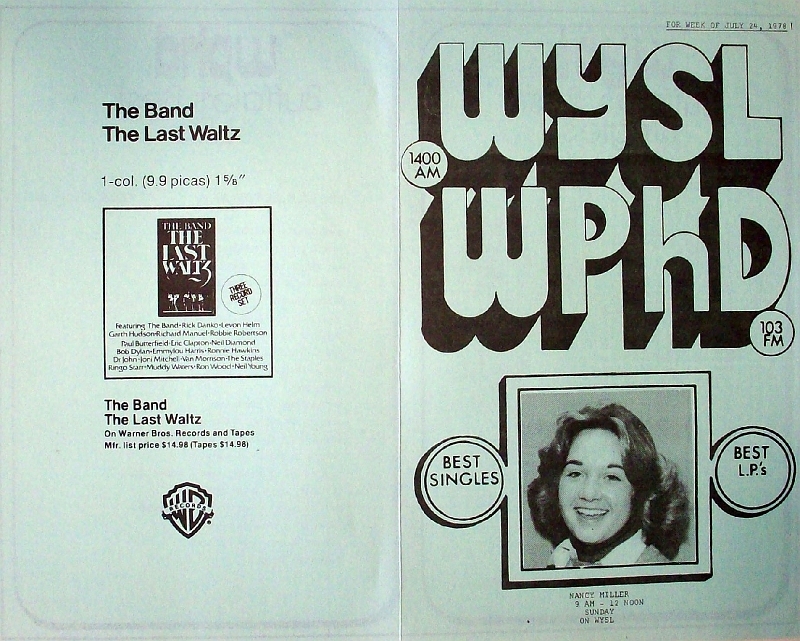 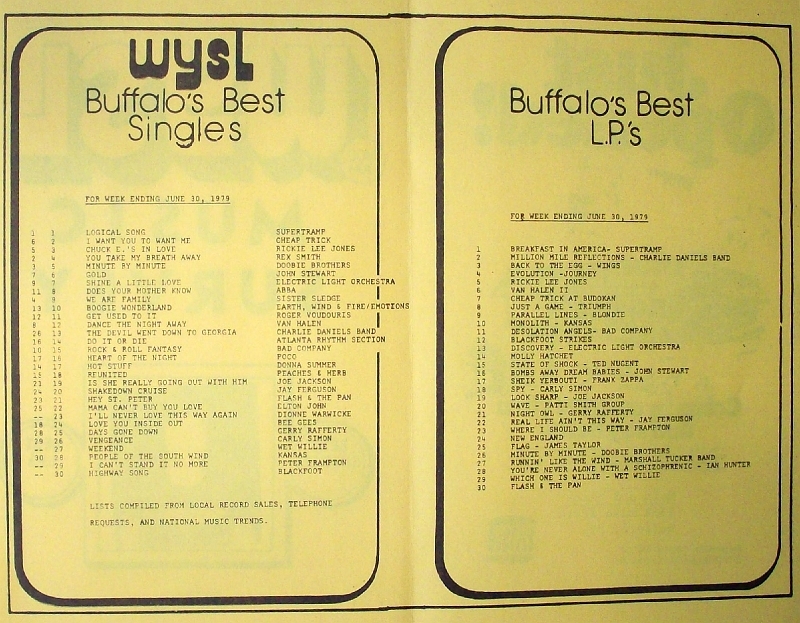 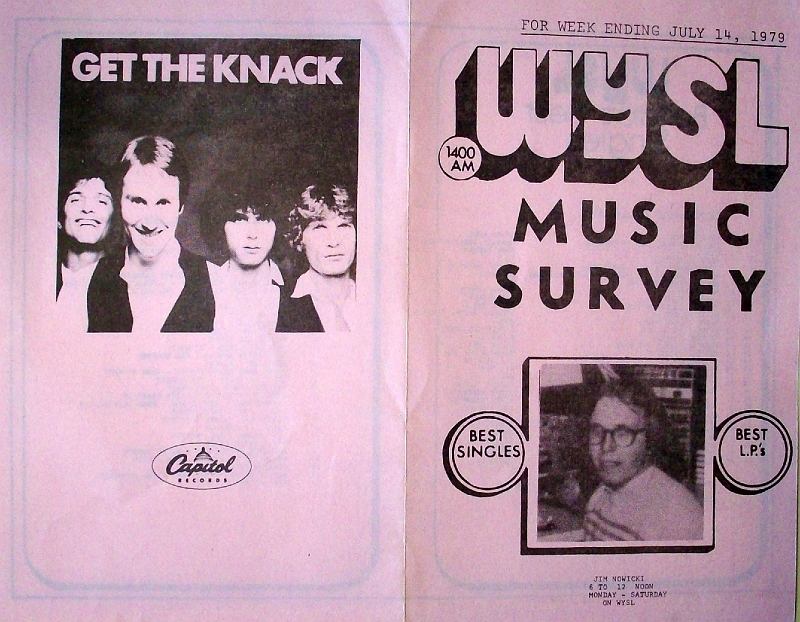 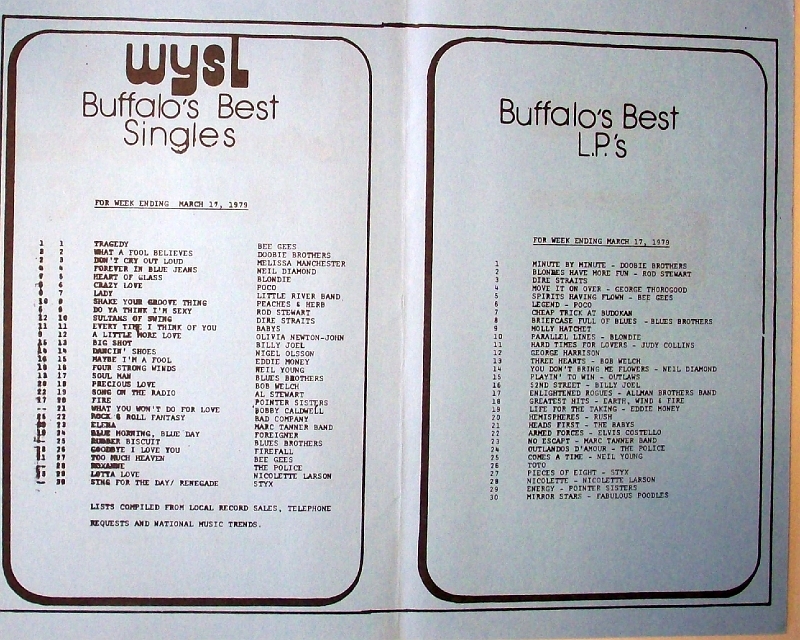 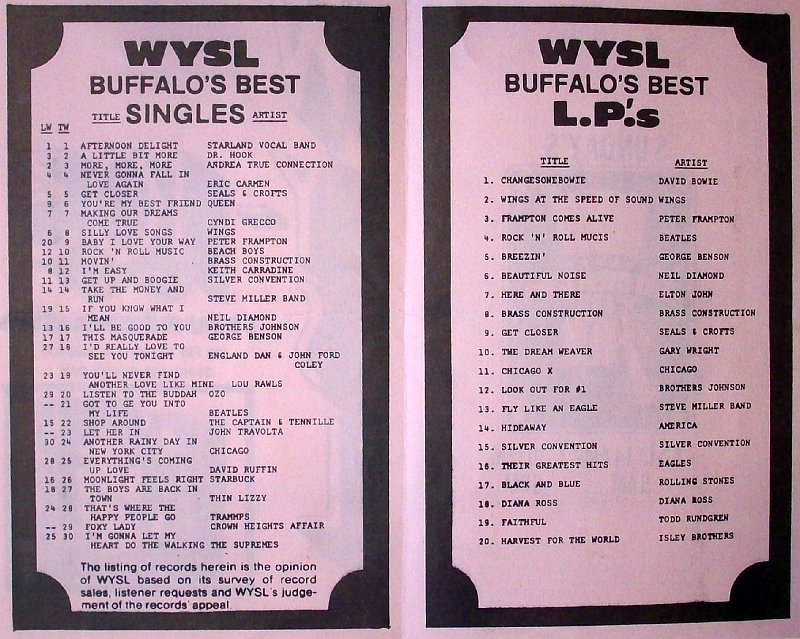 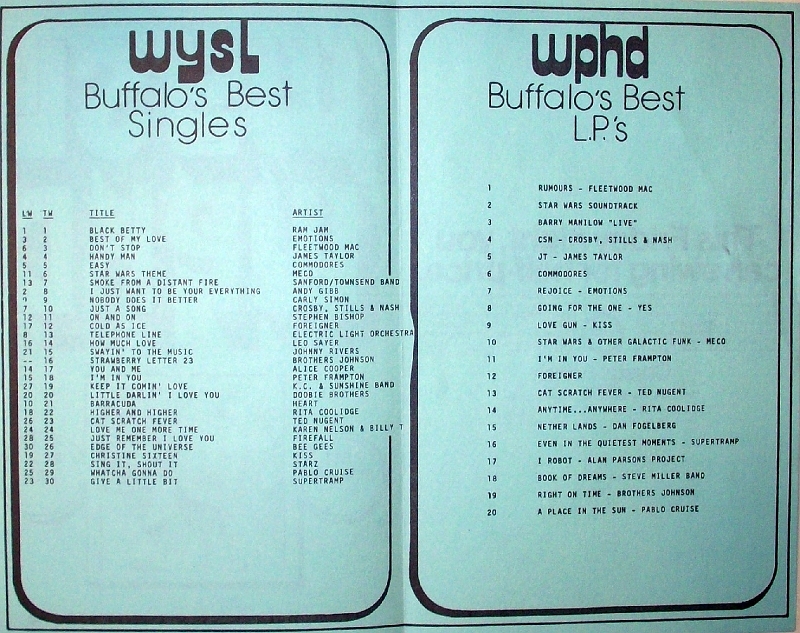 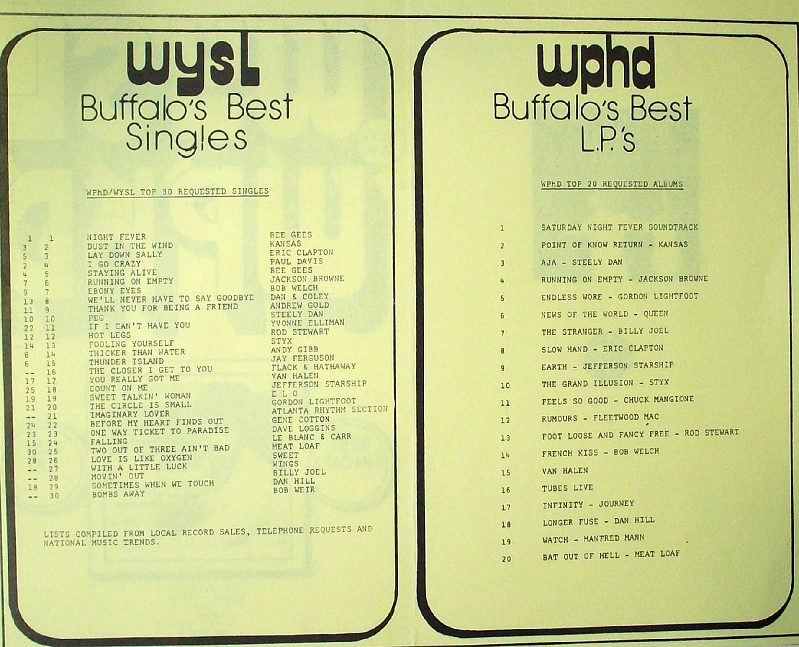 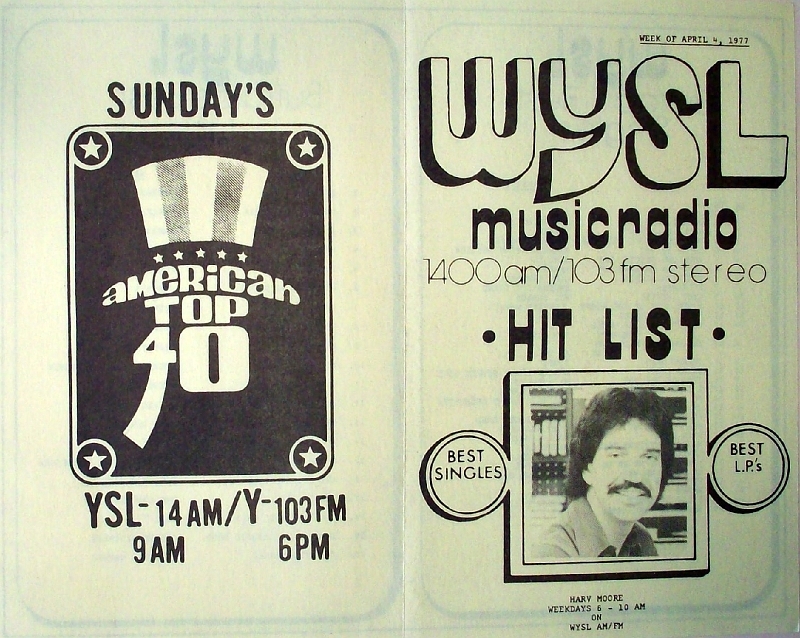 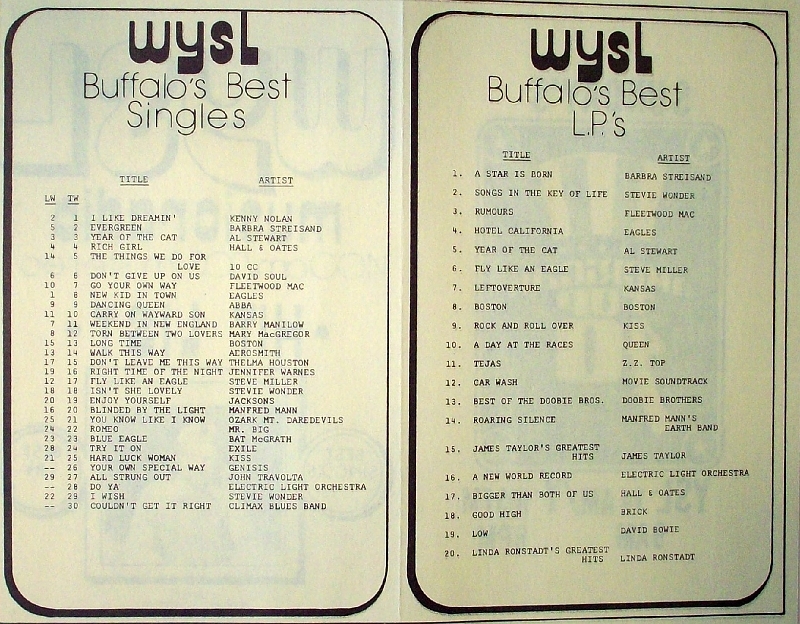 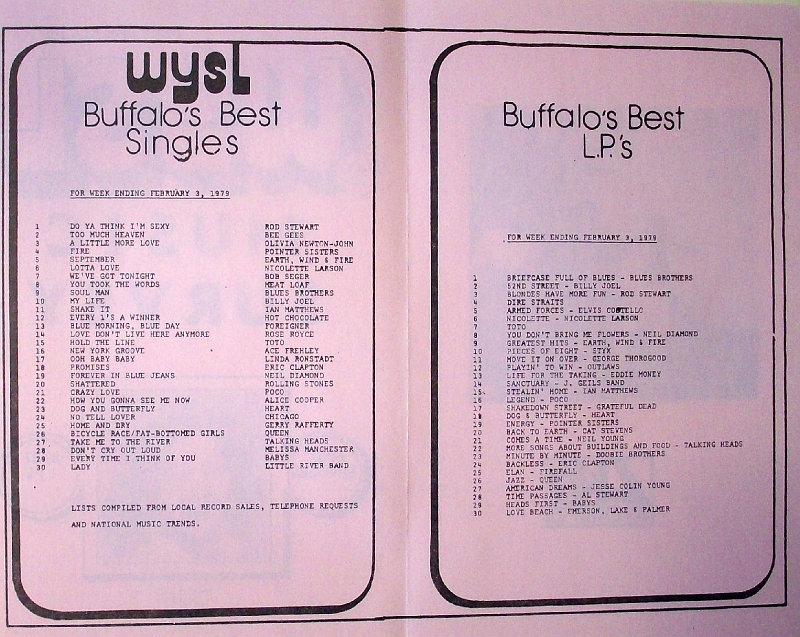 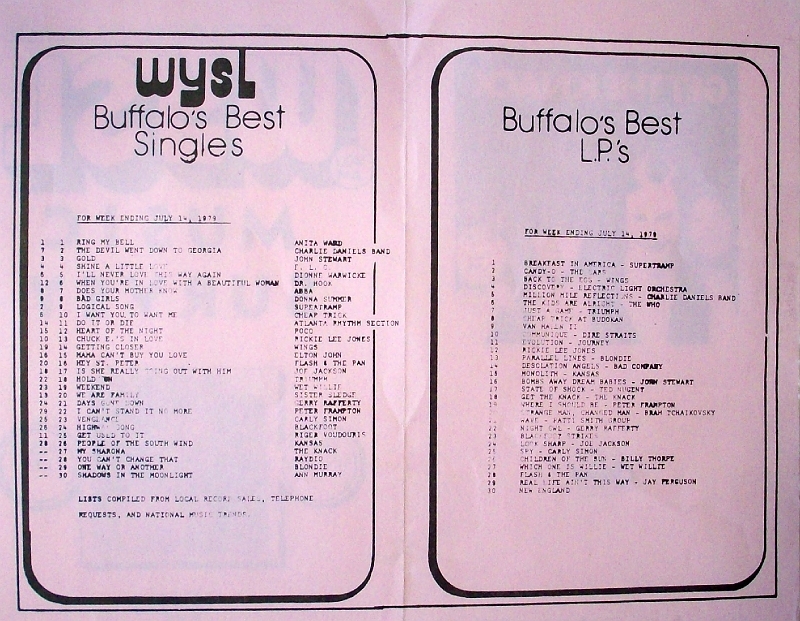 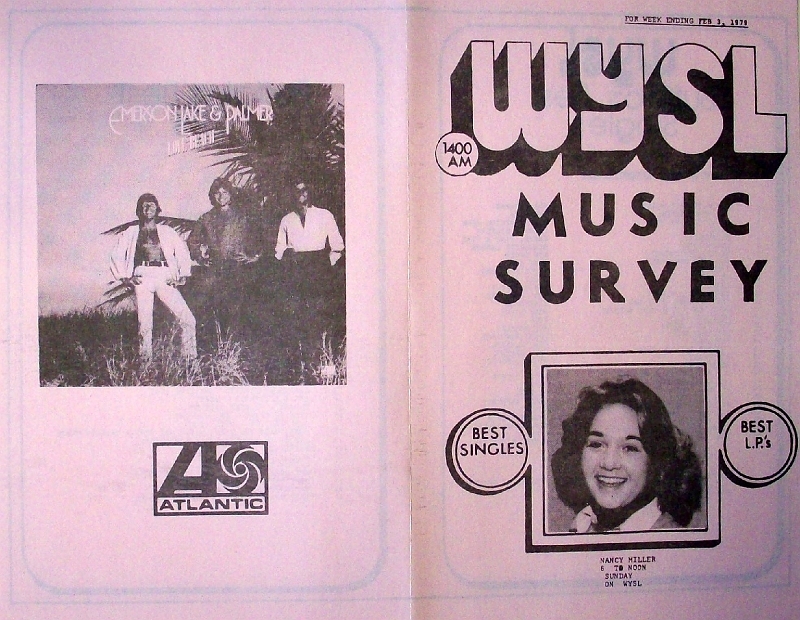 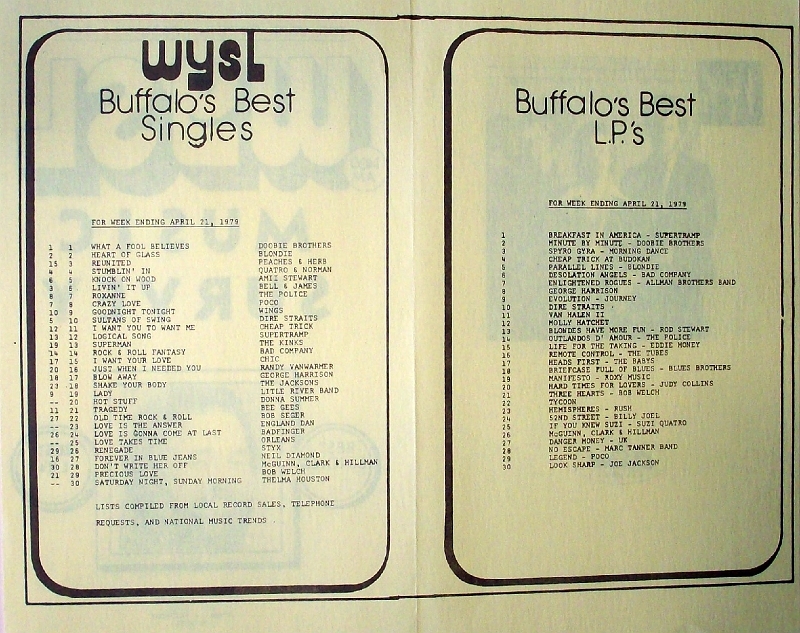 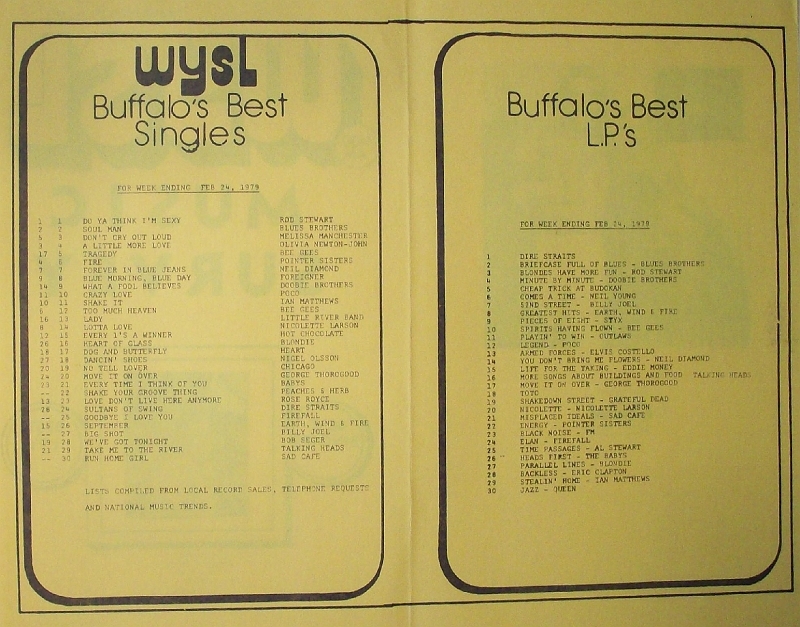 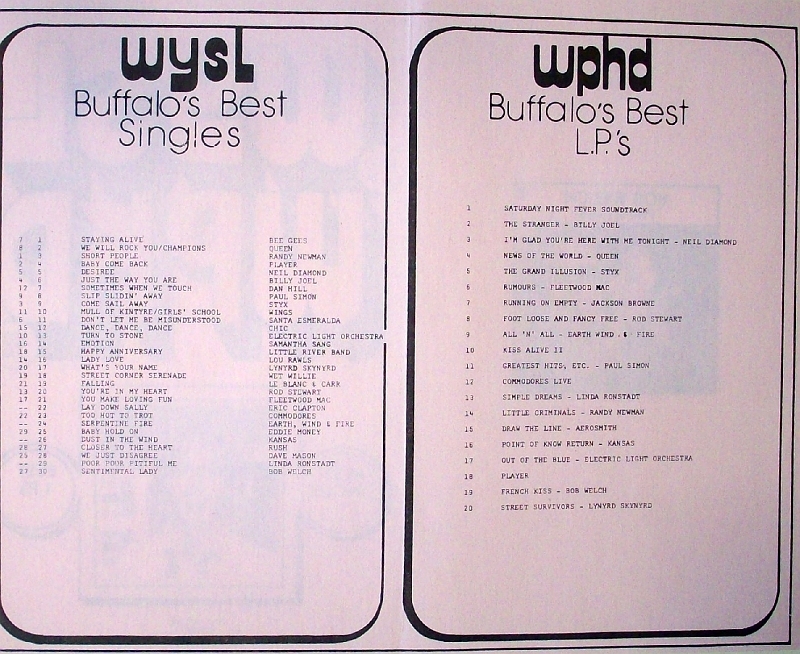 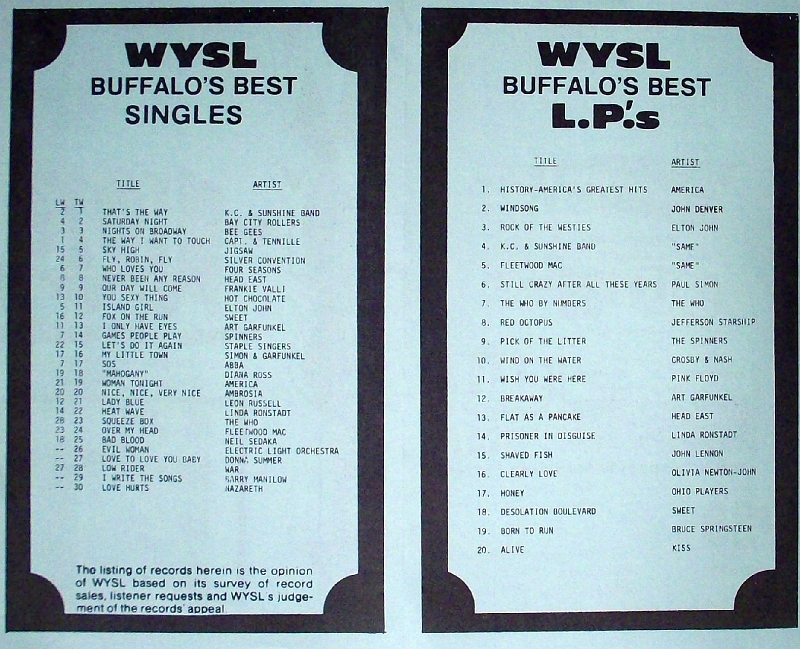 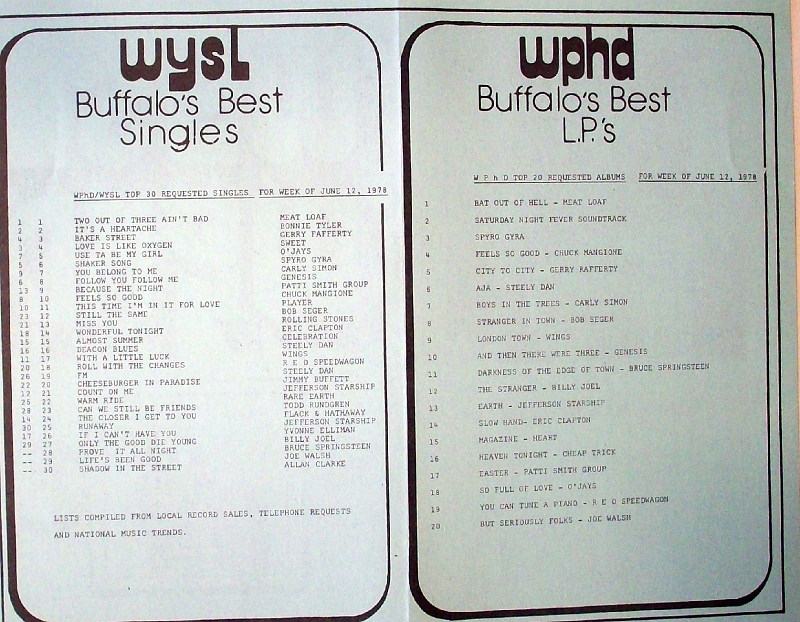 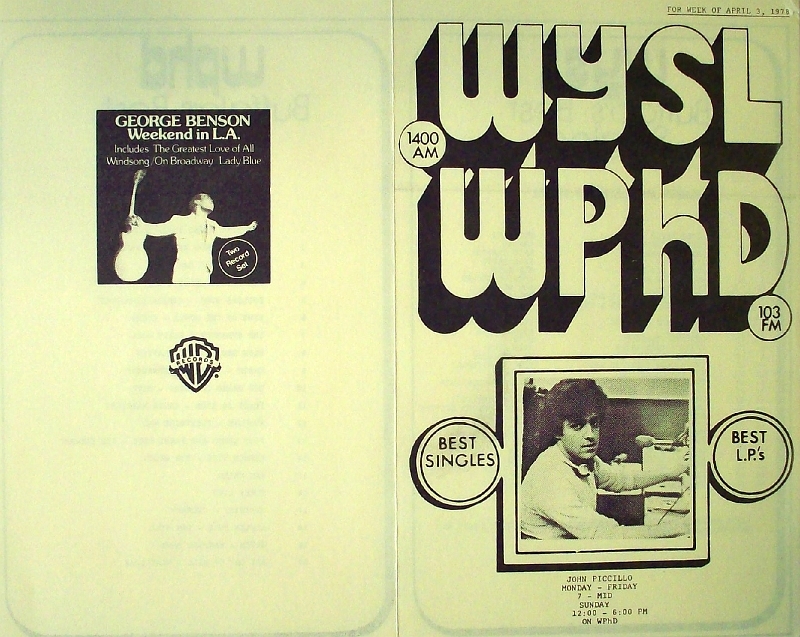 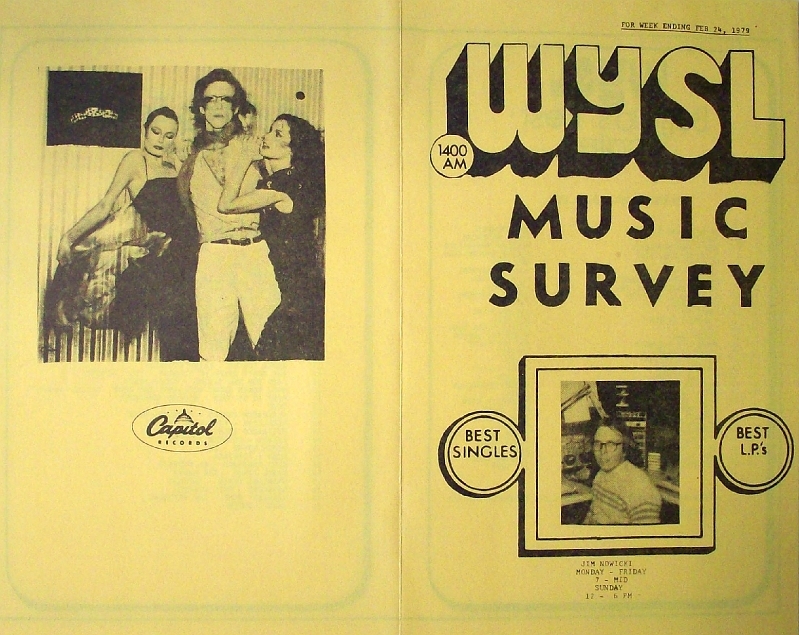 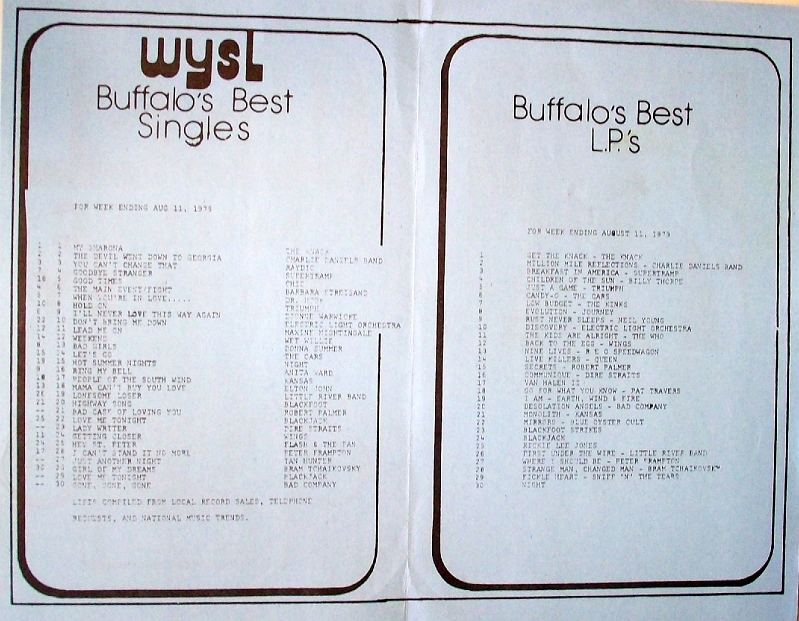 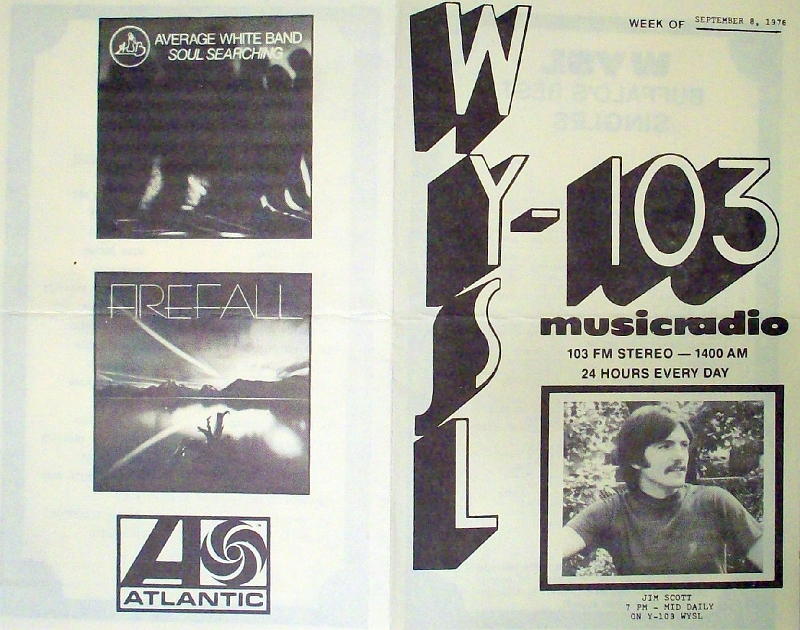 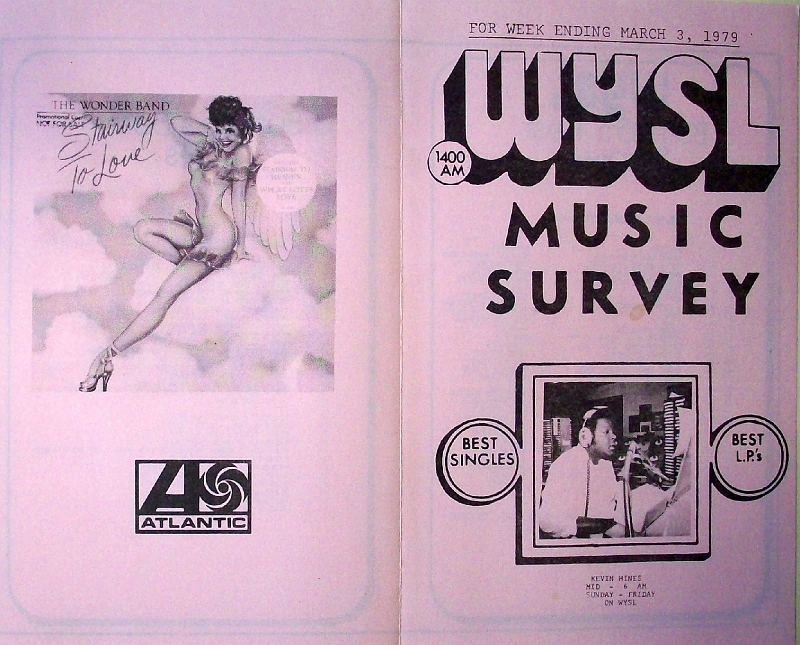 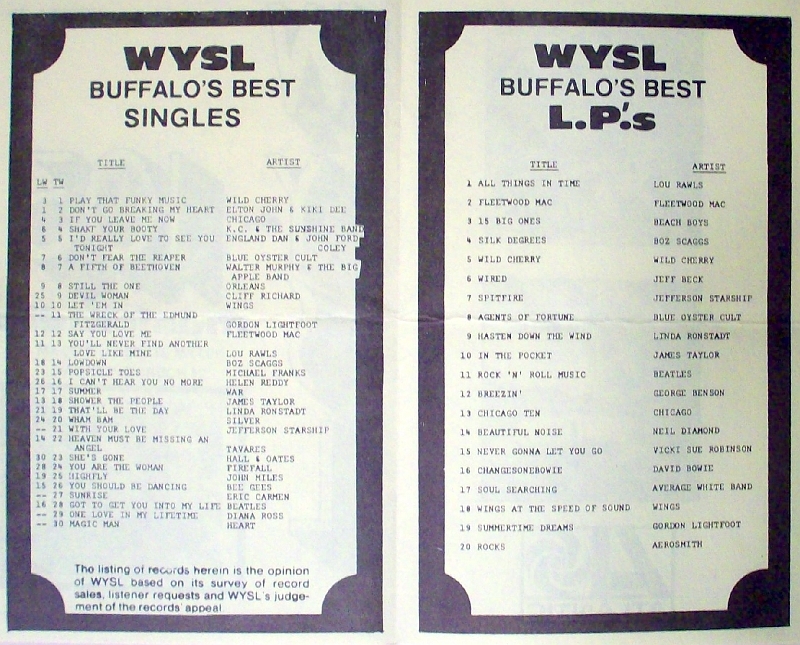 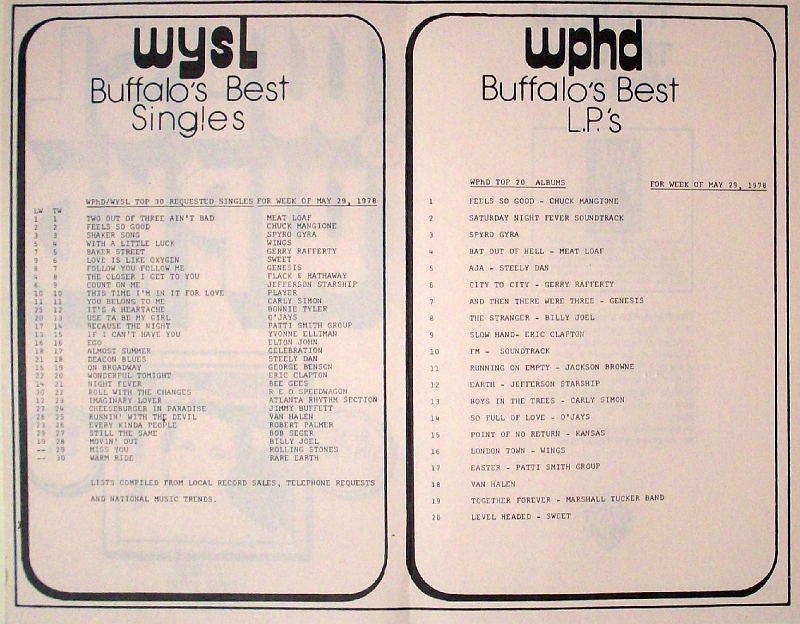 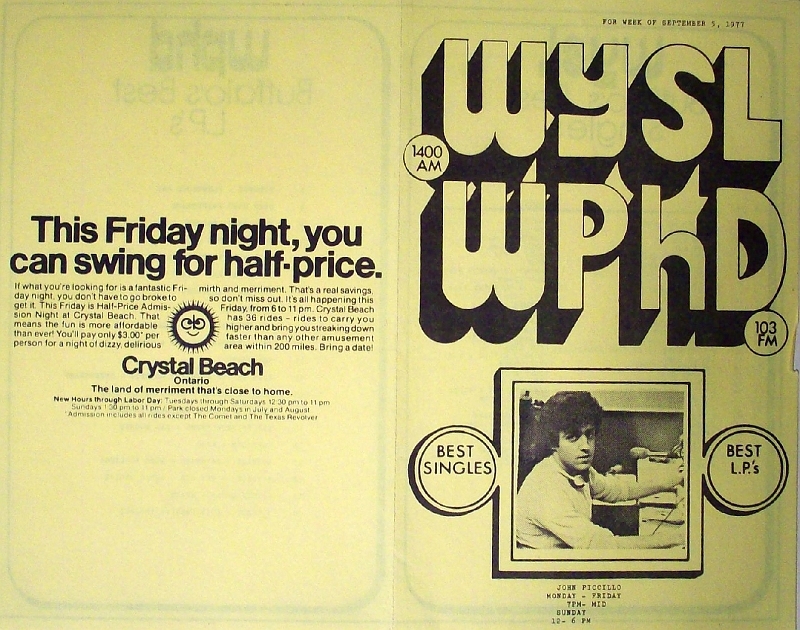 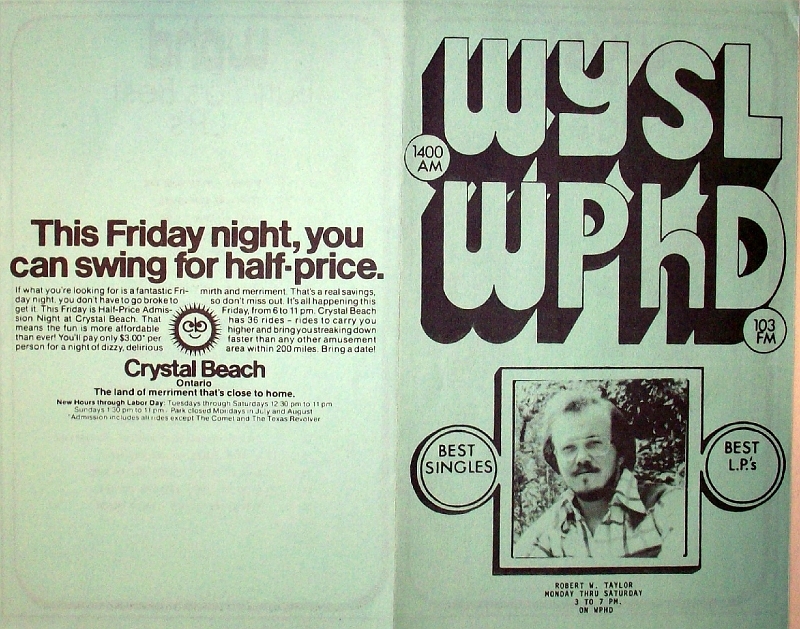 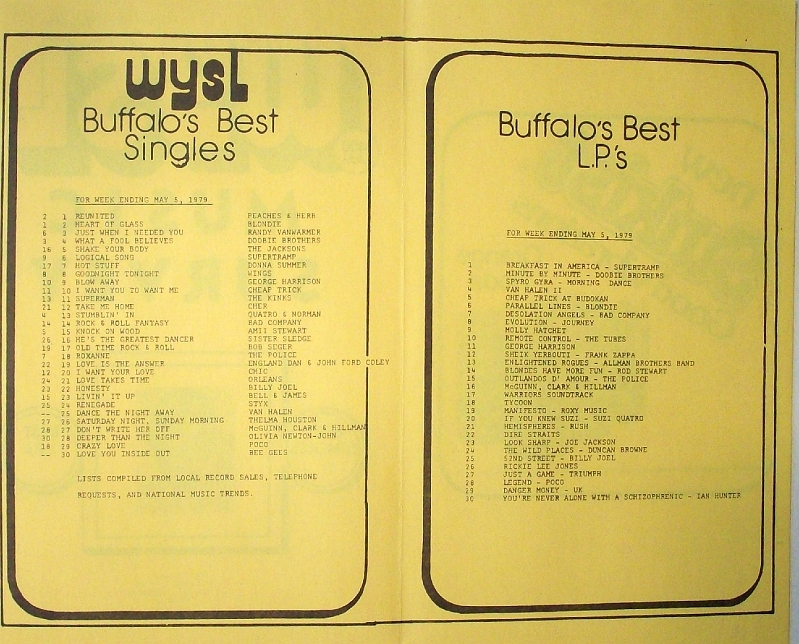 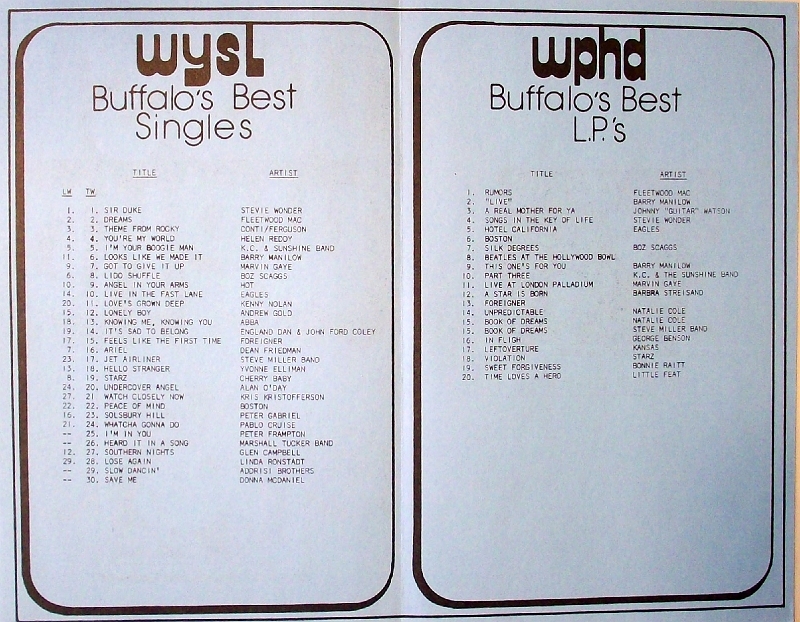 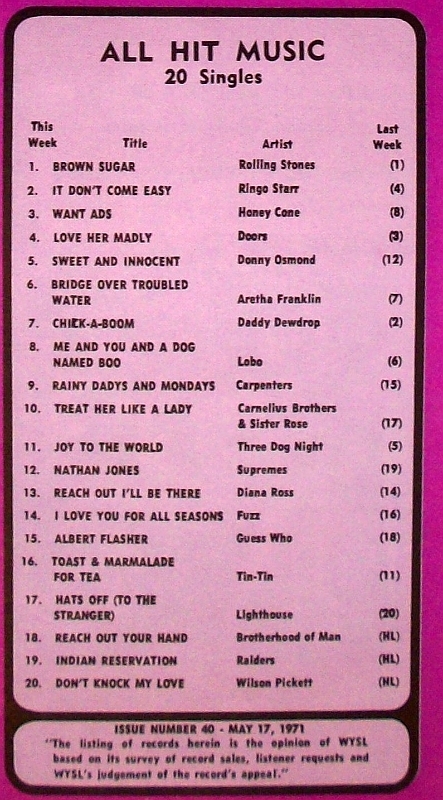 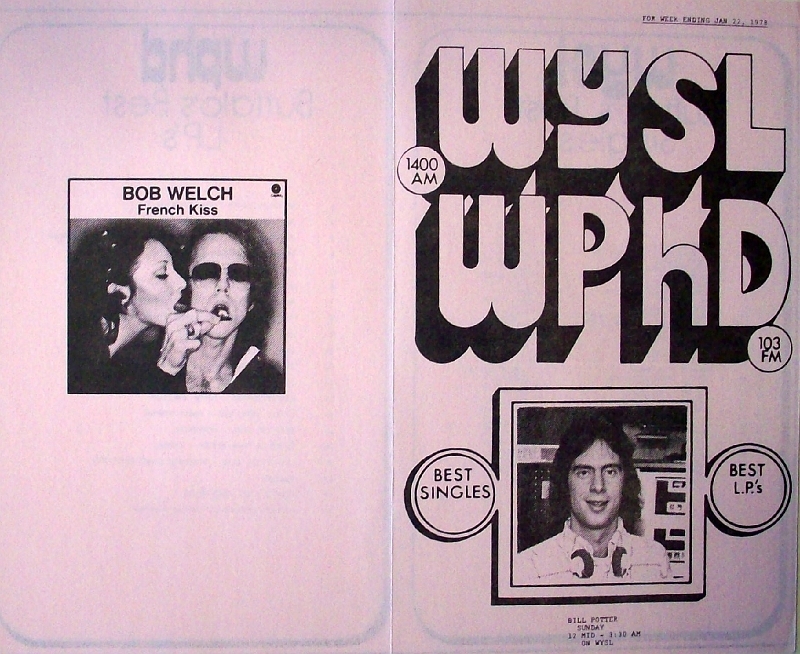 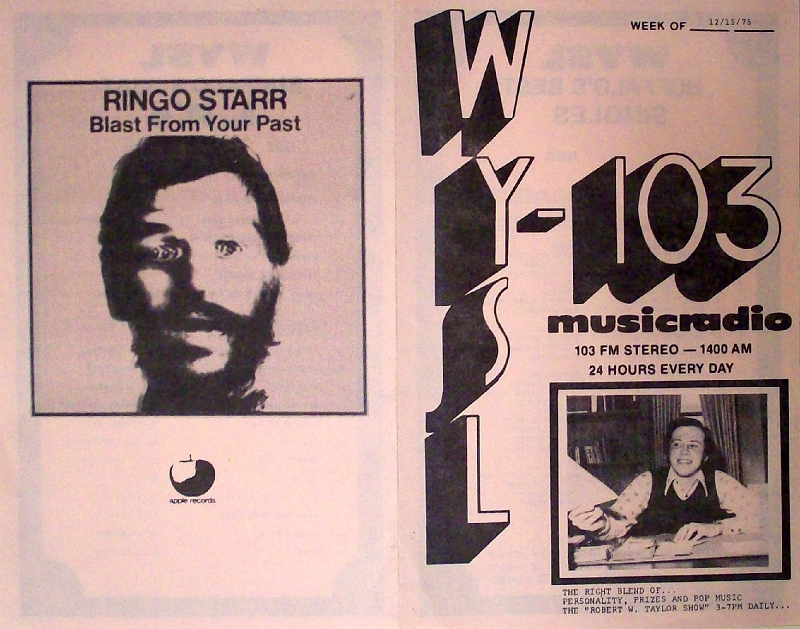 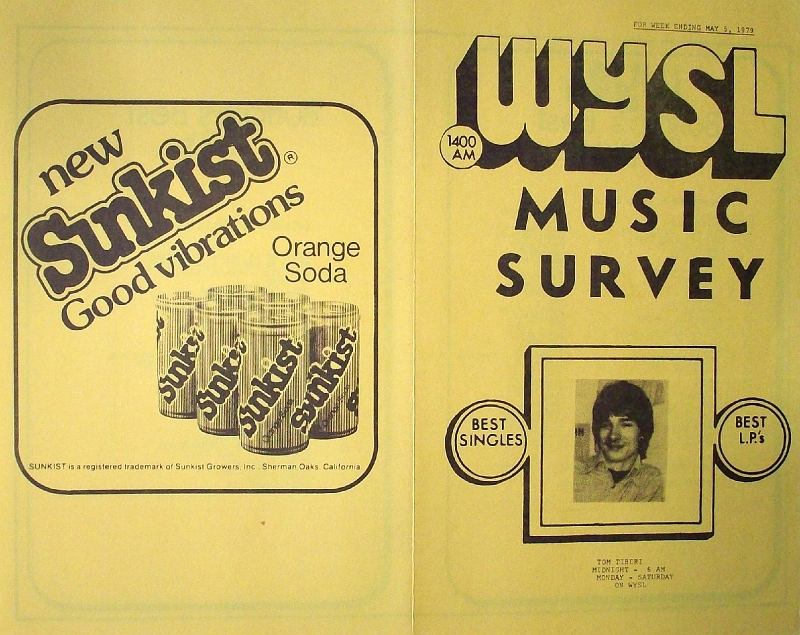 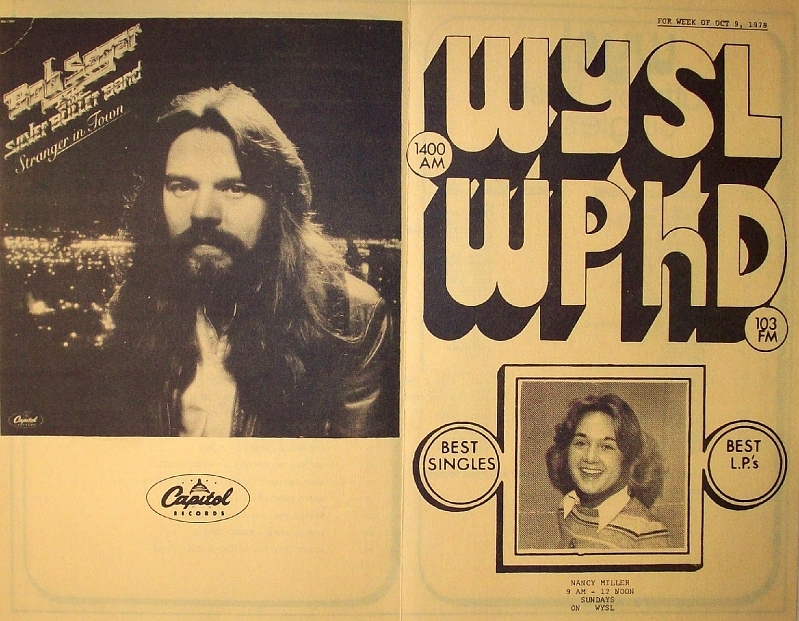 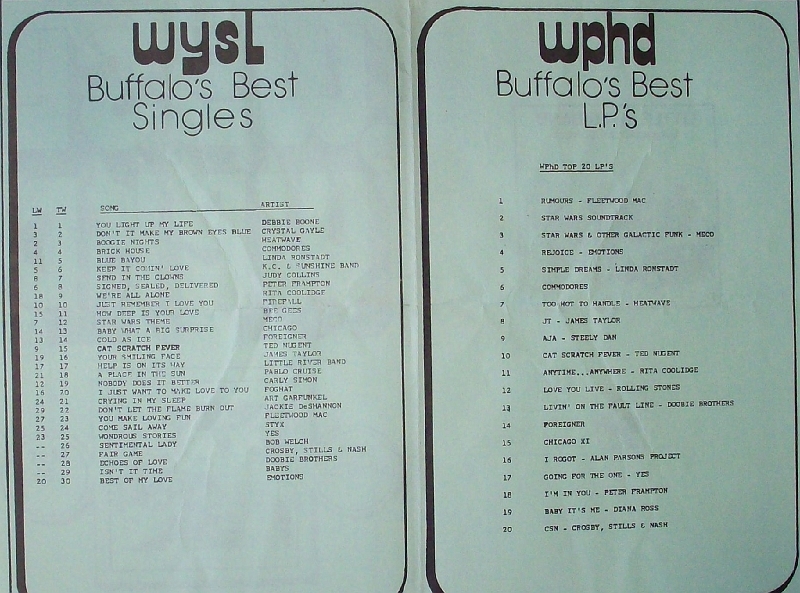 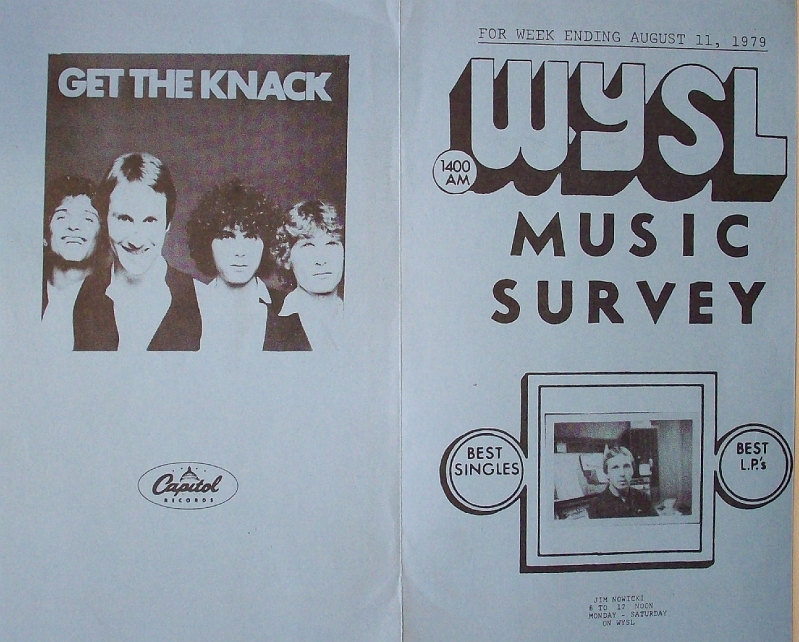 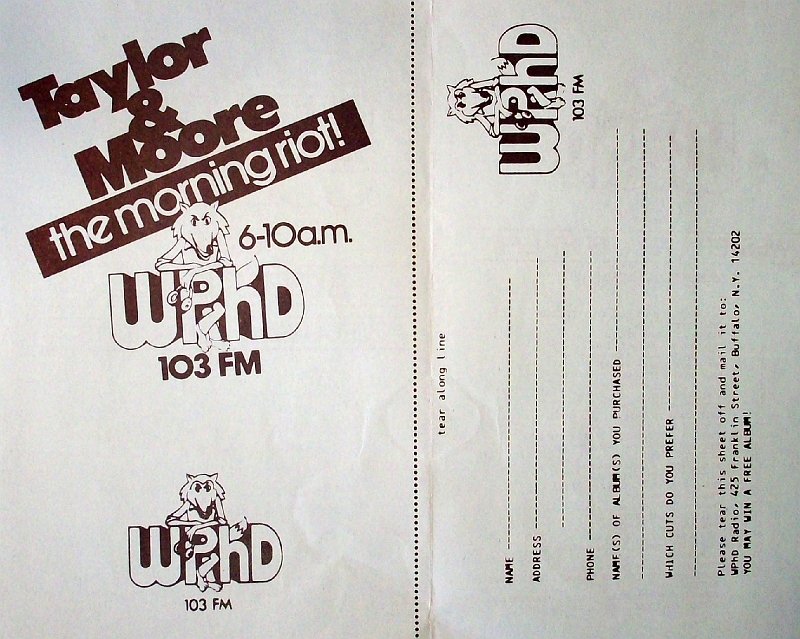 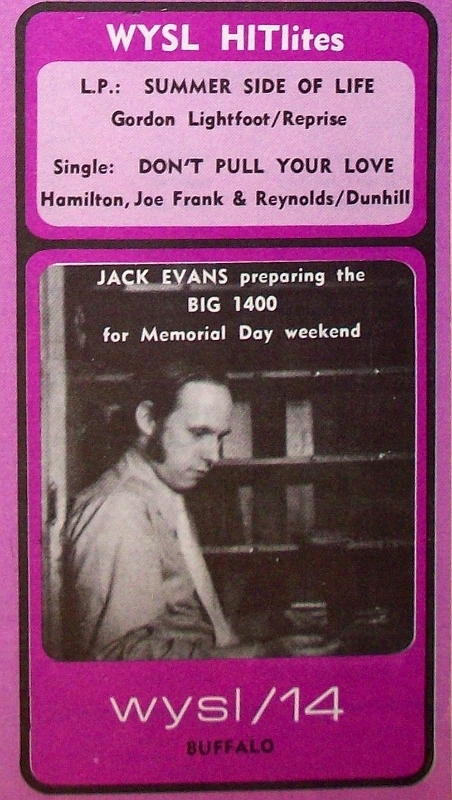 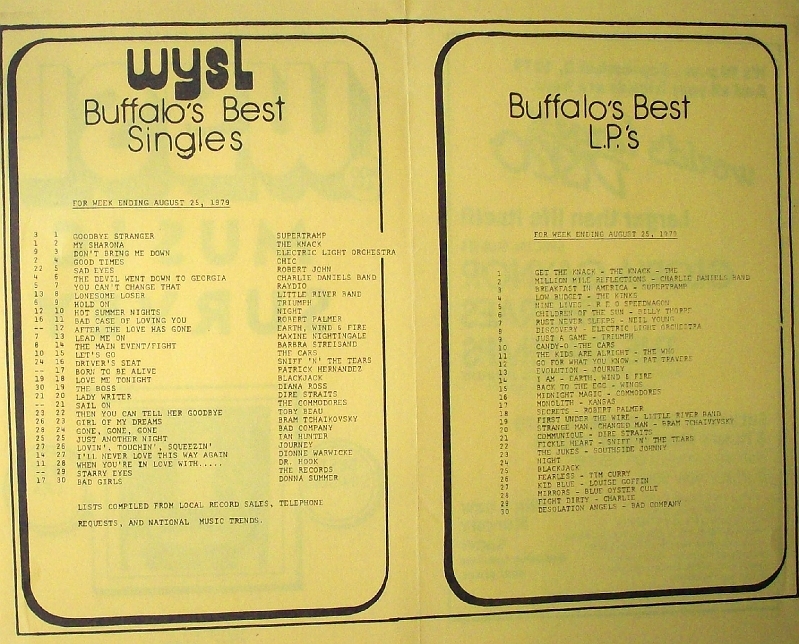 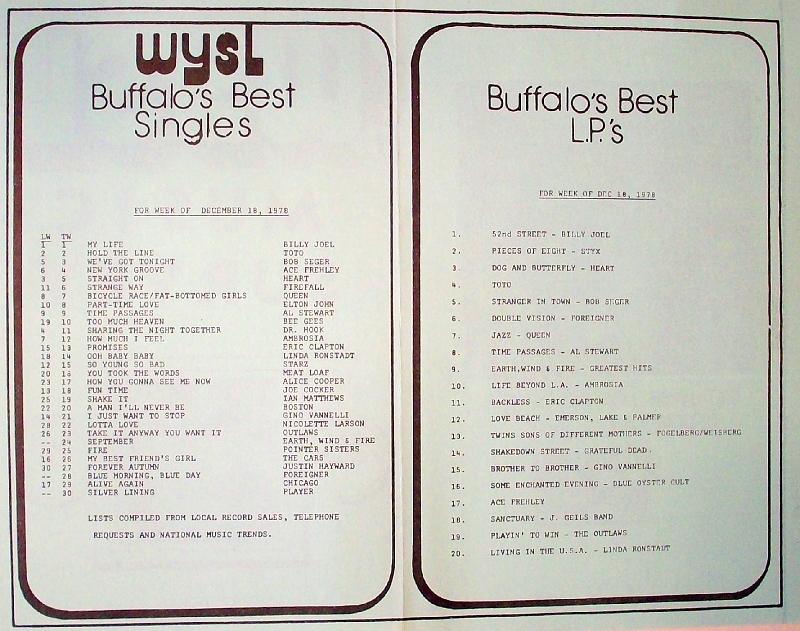 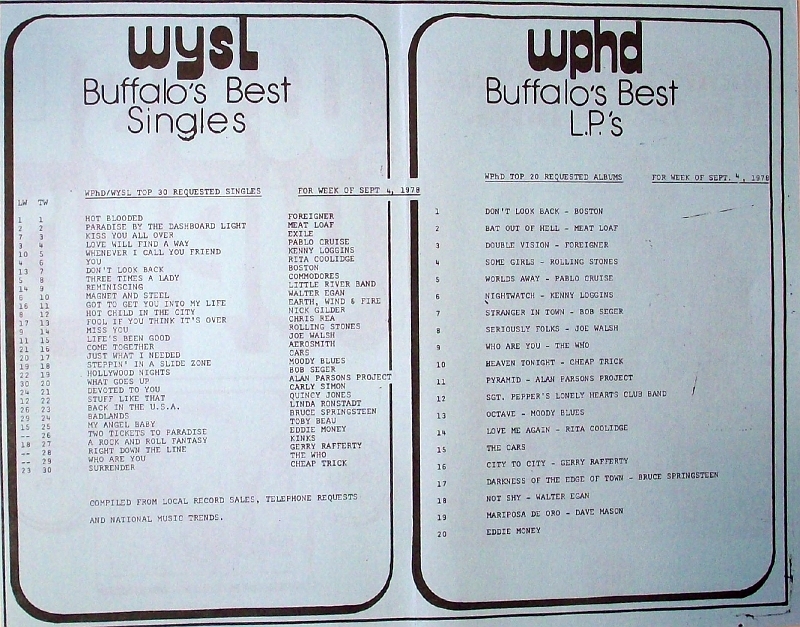 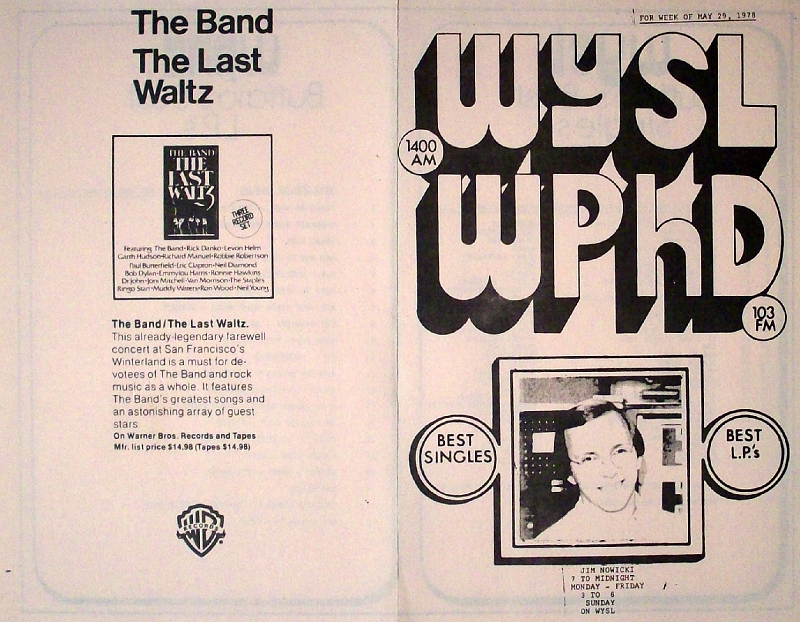 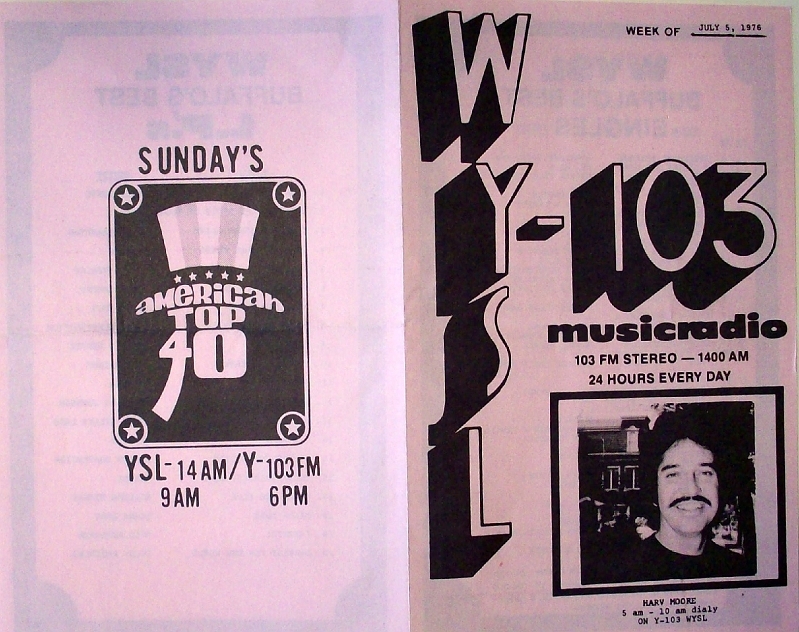 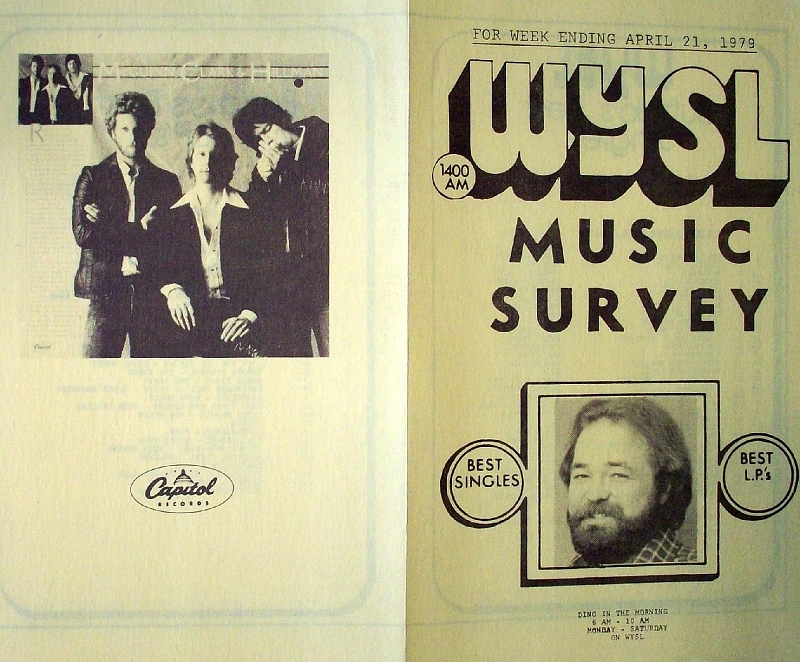 Buffalo, NY – Ranging from 1971-1979, these singles and album charts from WYSL and WPhD are a great snapshot of what Buffalo was listening to musically and on the radio in the 70s. 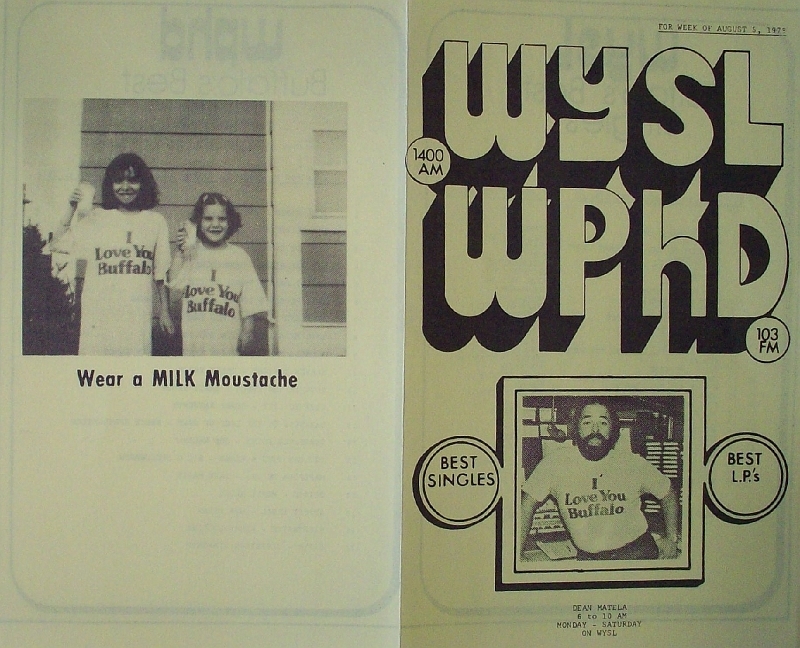 And as far as the jock photos– let’s just say we all looked great in the 70s. 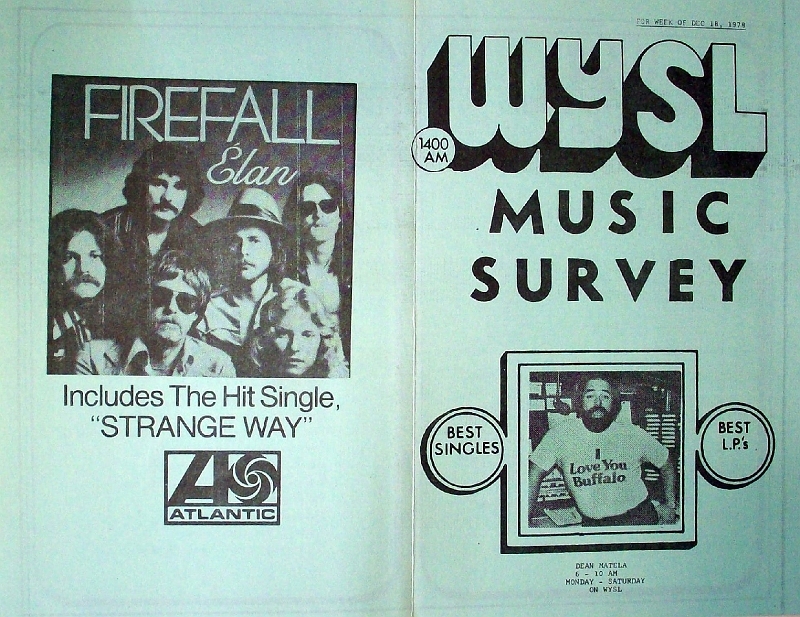 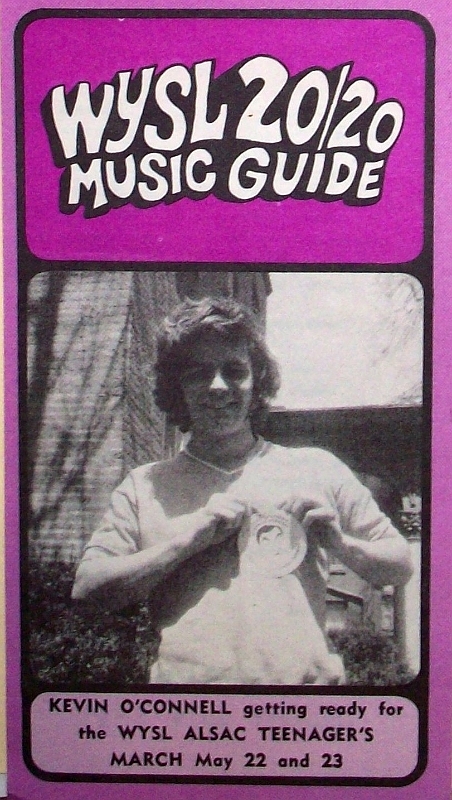 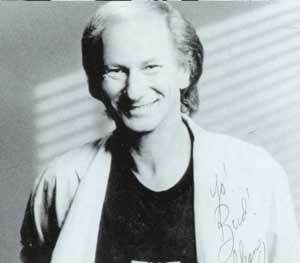 Thanks to Paul, who gave me most of these charts for “safe keeping” a few years back. 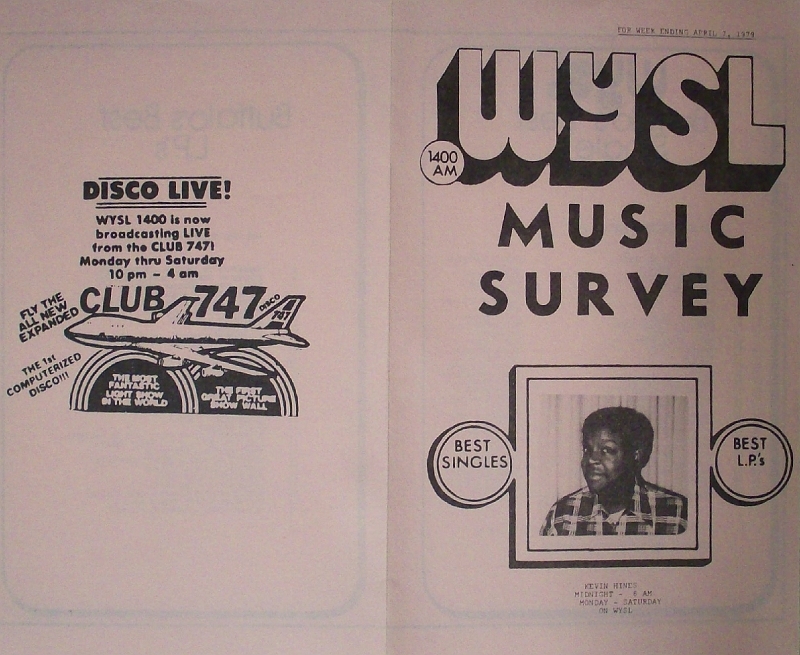 Tom Tiberi– Slick Tom, ad for the first World’s Largest Disco. 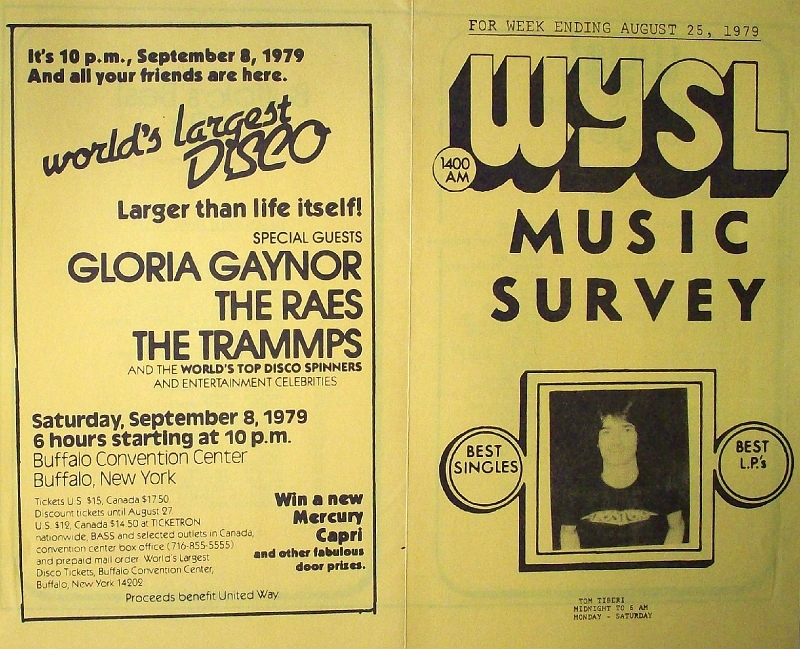 August 25, 1979. 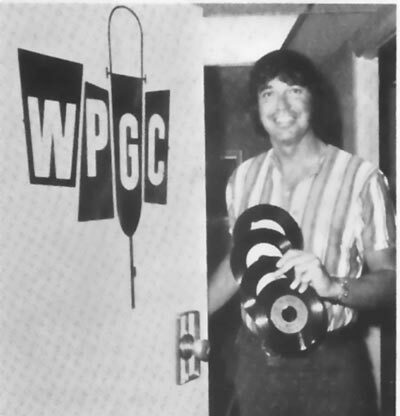 Tom Tiberi, 1979. 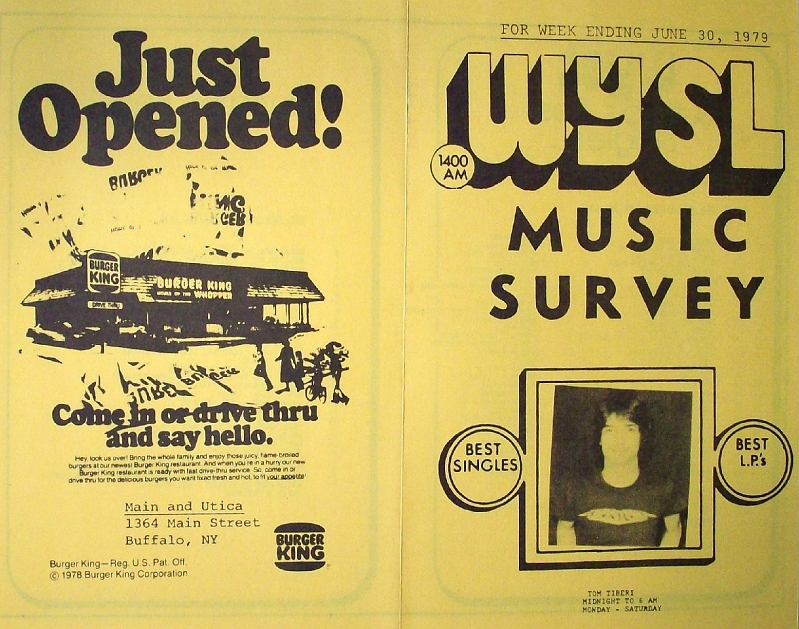 Burger King at Main & Utica, Just Opened! 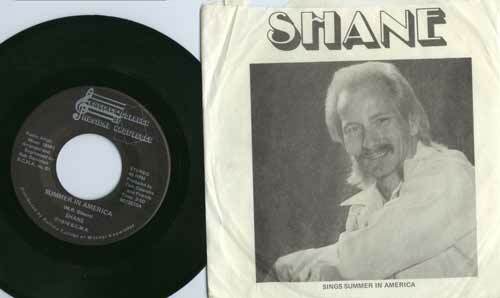 I started trying to describe Shane to a co-worker the other day…. 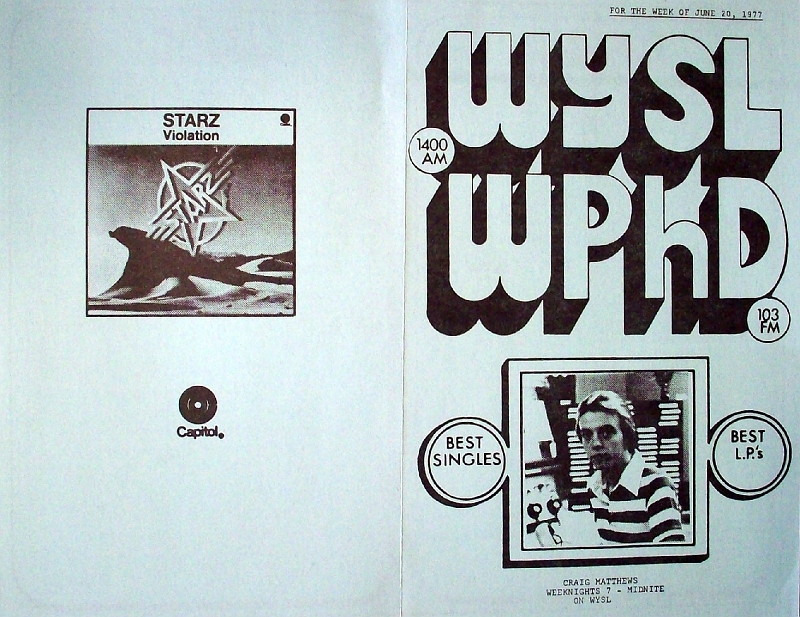 But there’s no way to describe the Cosmic Cowboy…. 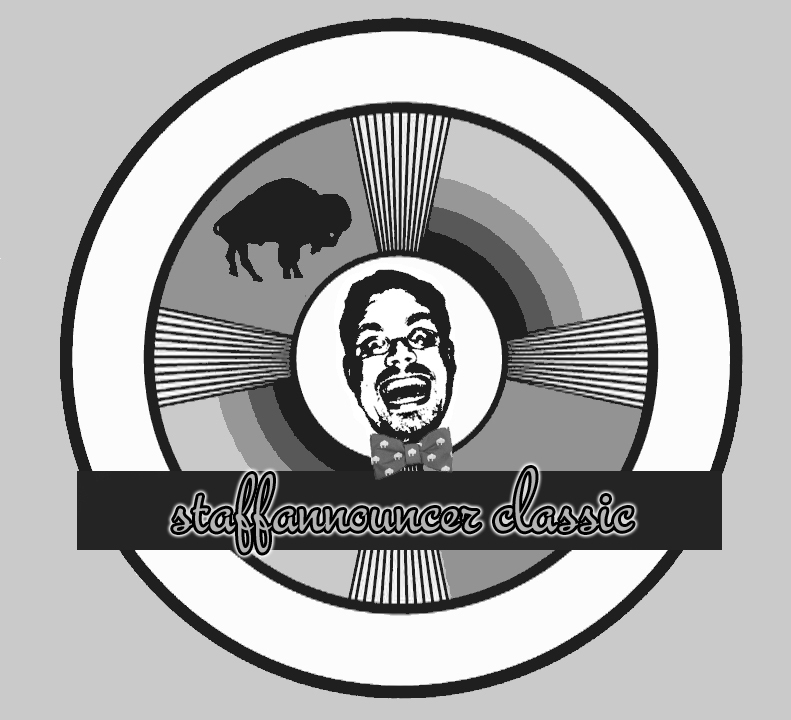 Buffalo’s Shane Brother Shane.